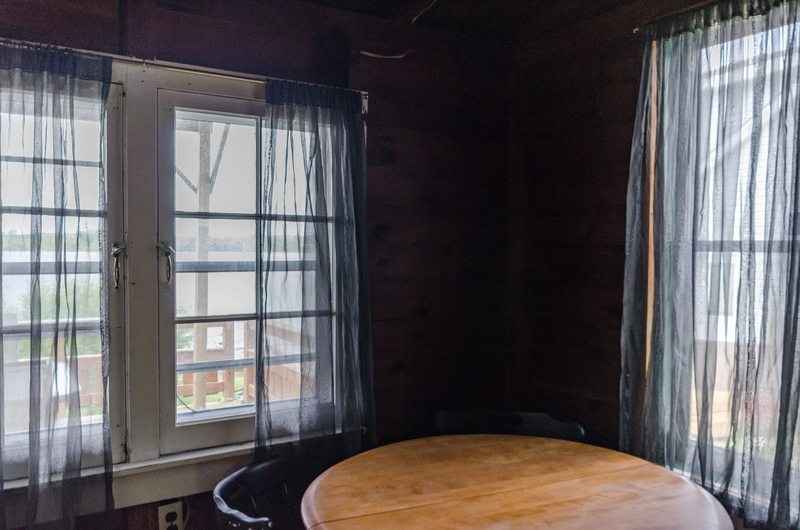 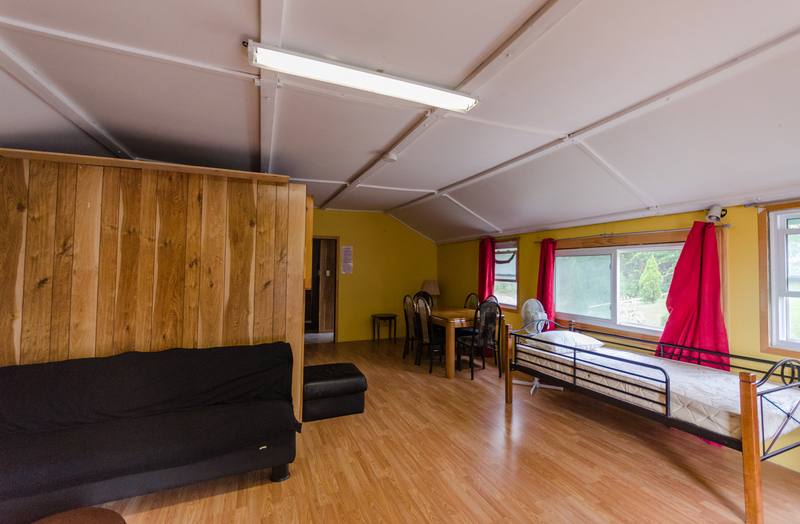 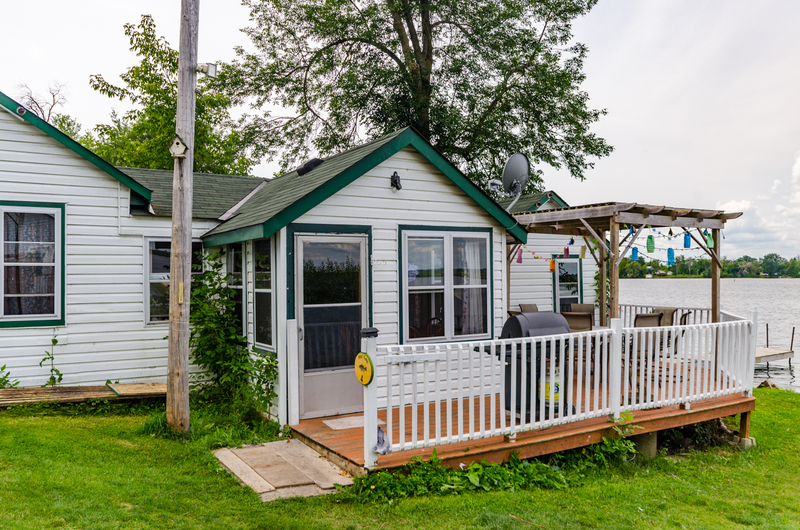 Enjoy operating your own business seasonally and retreat for the winter! 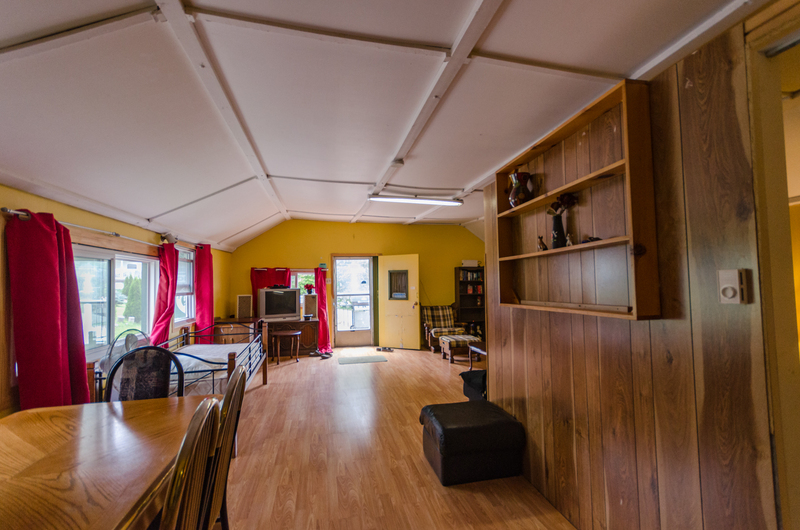 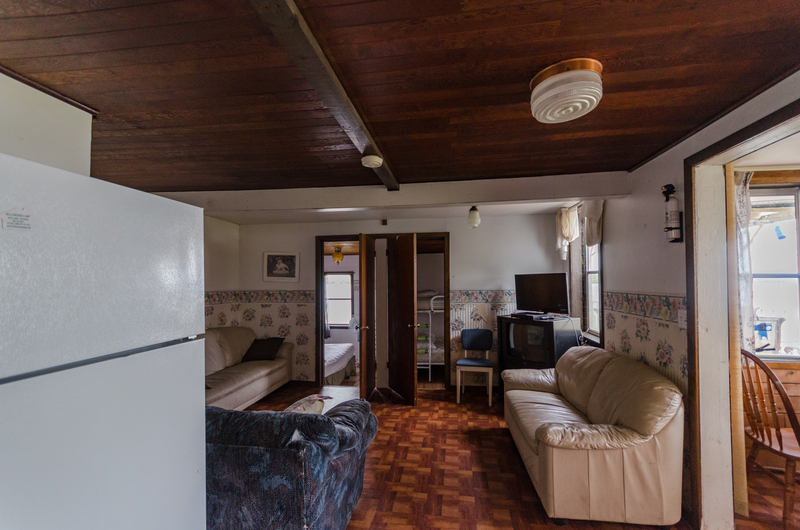 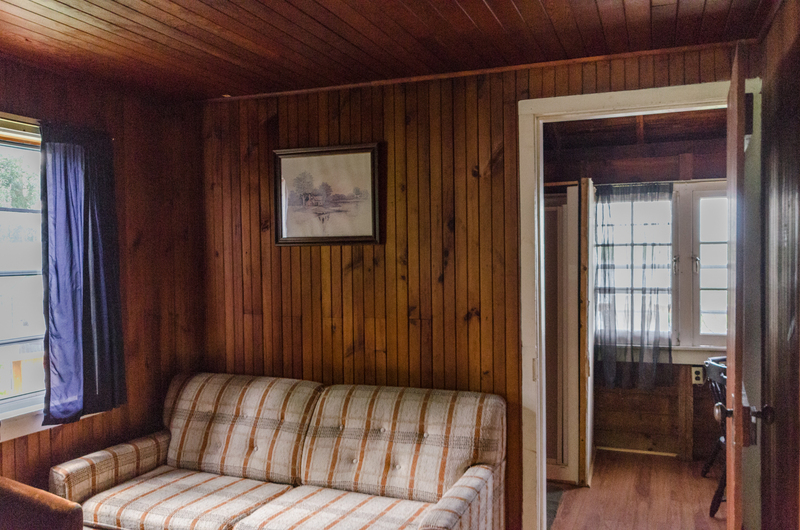 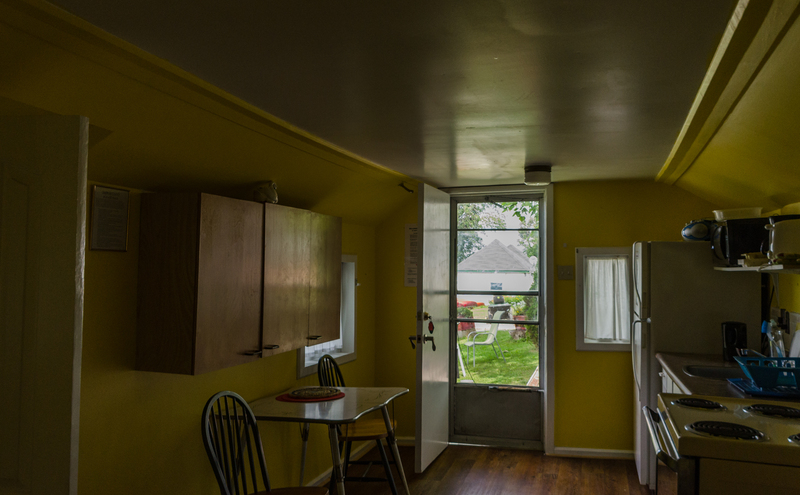 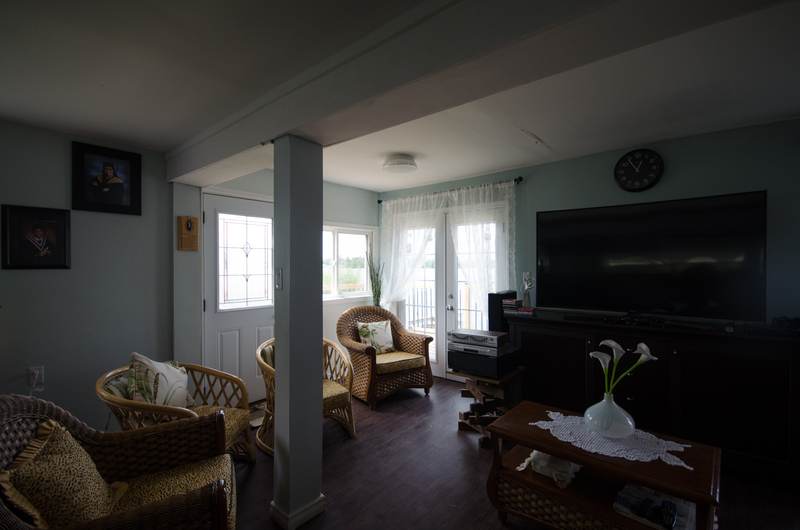 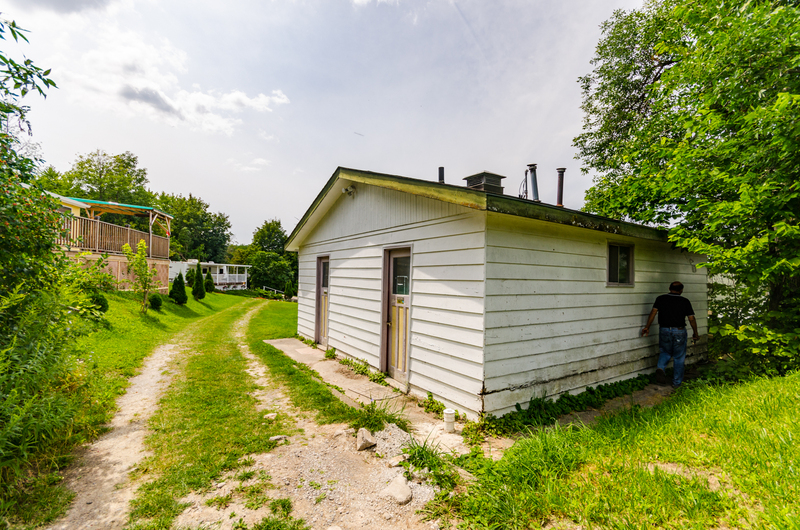 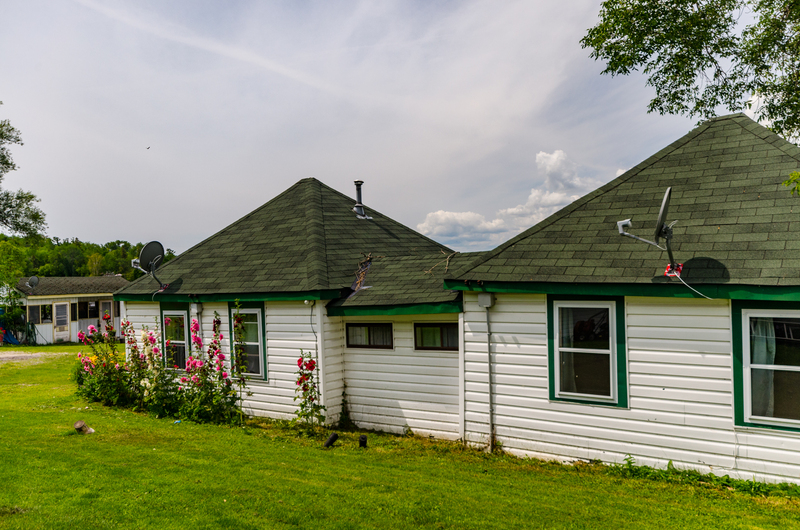 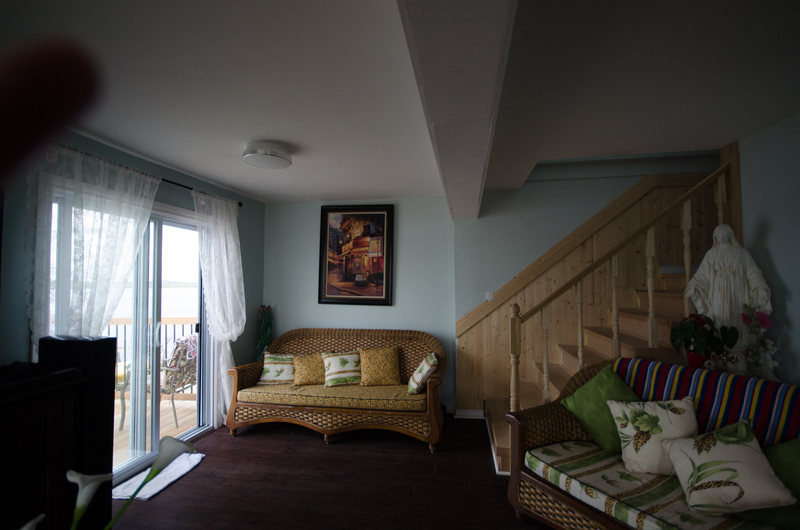 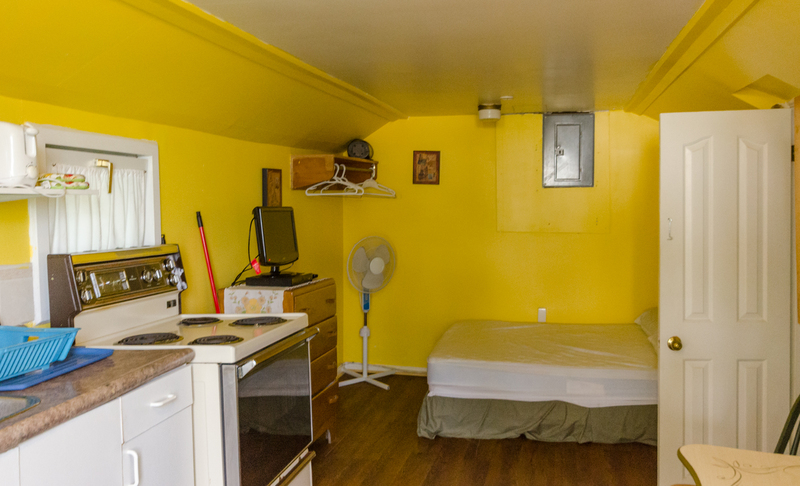 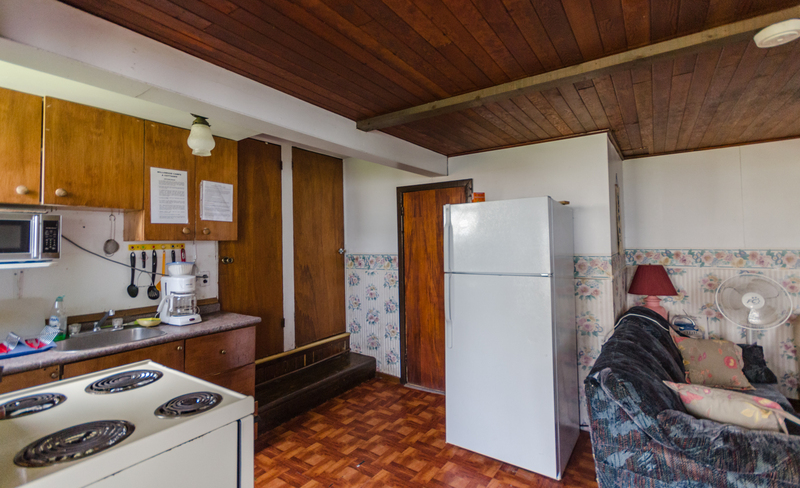 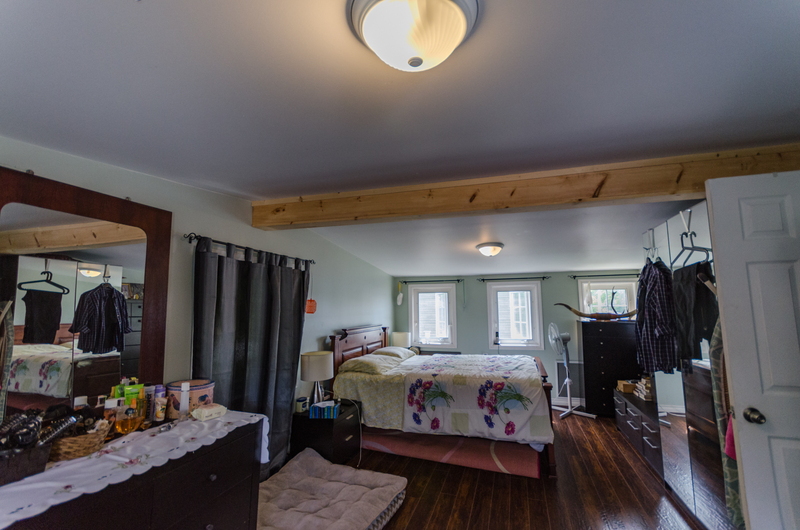 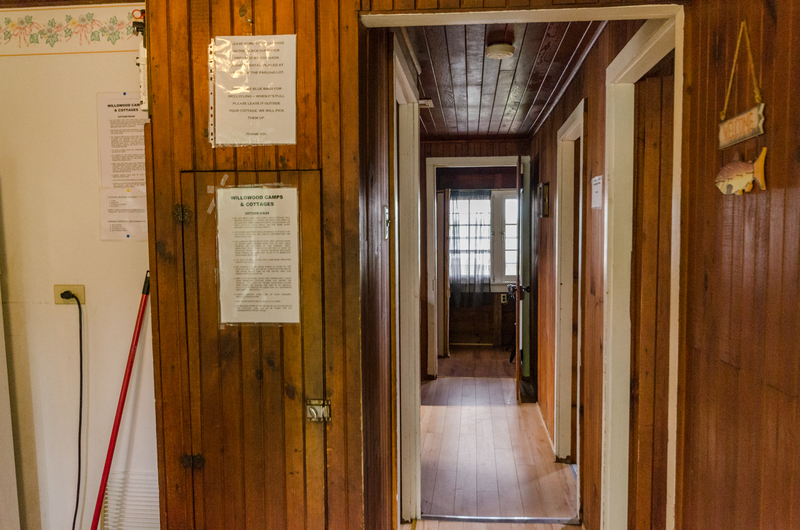 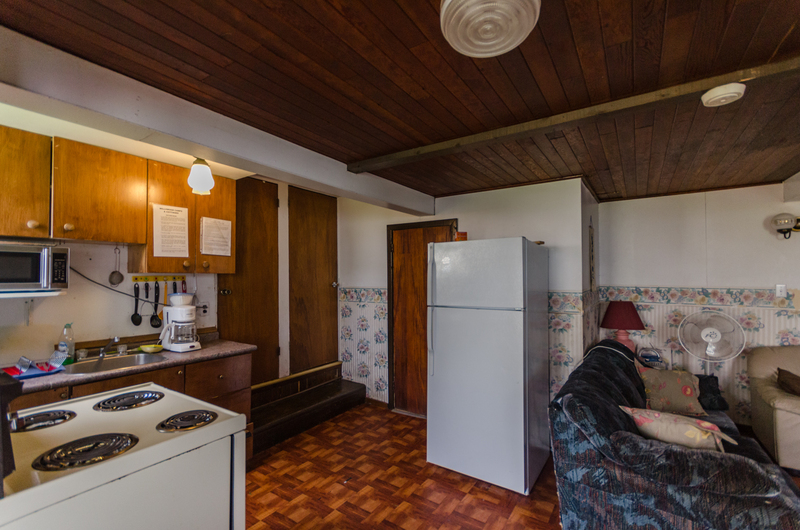 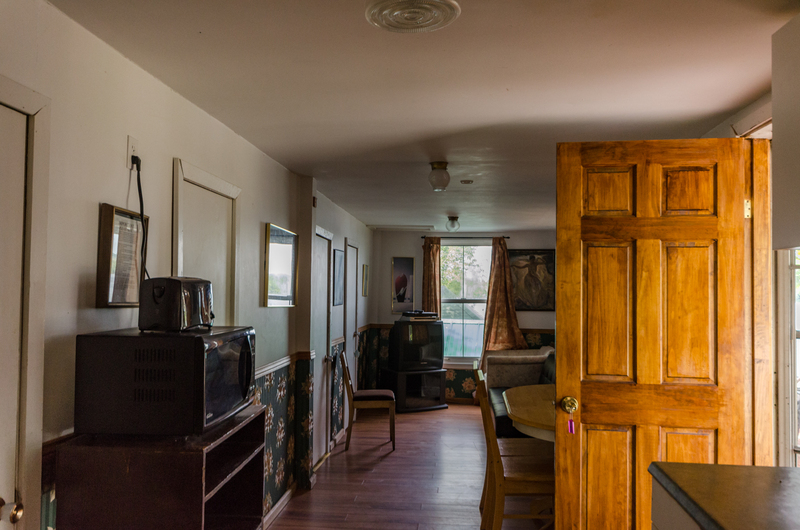 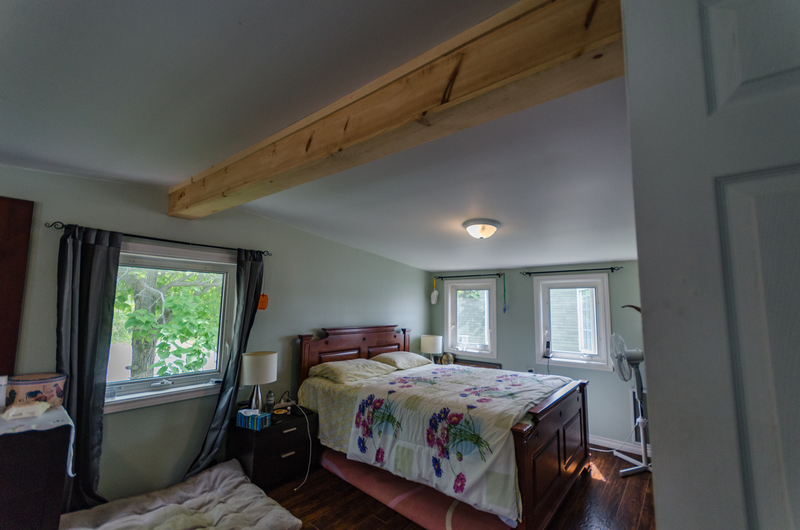 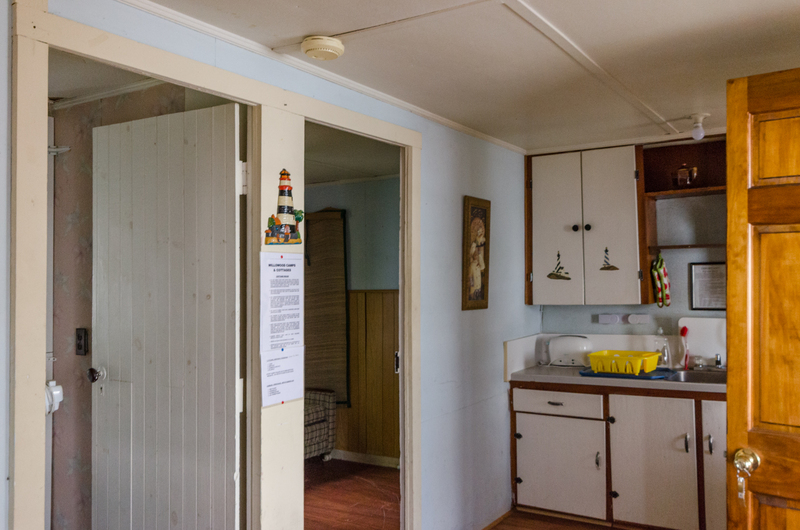 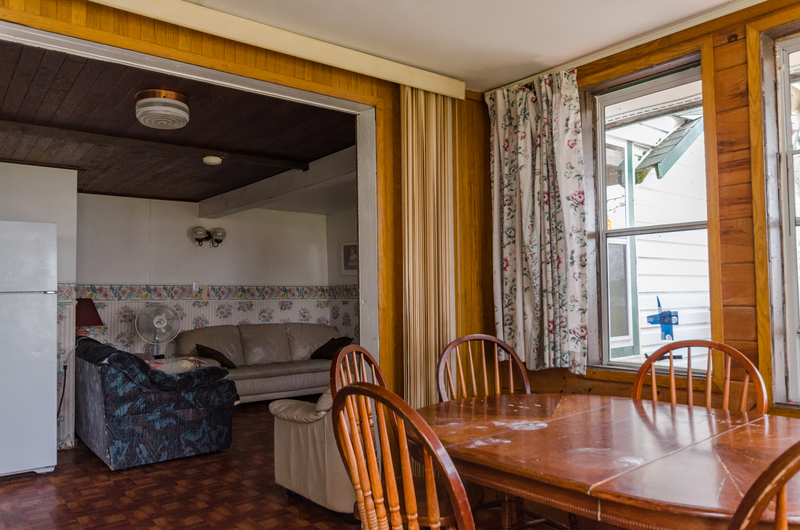 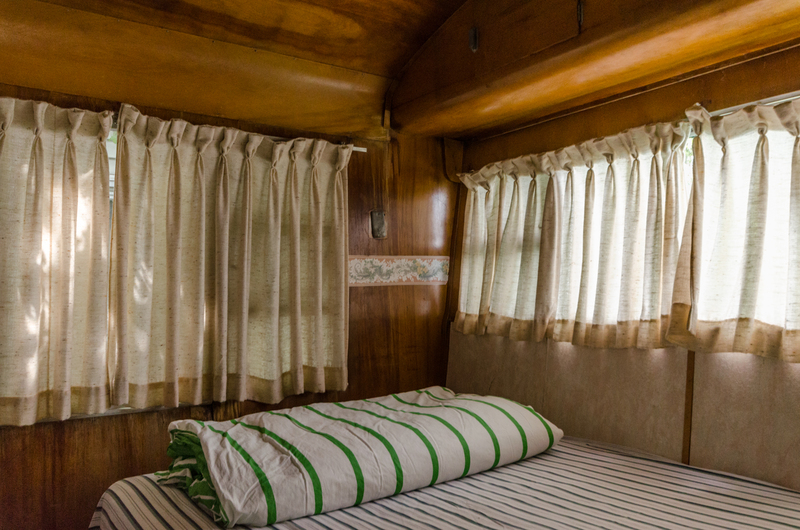 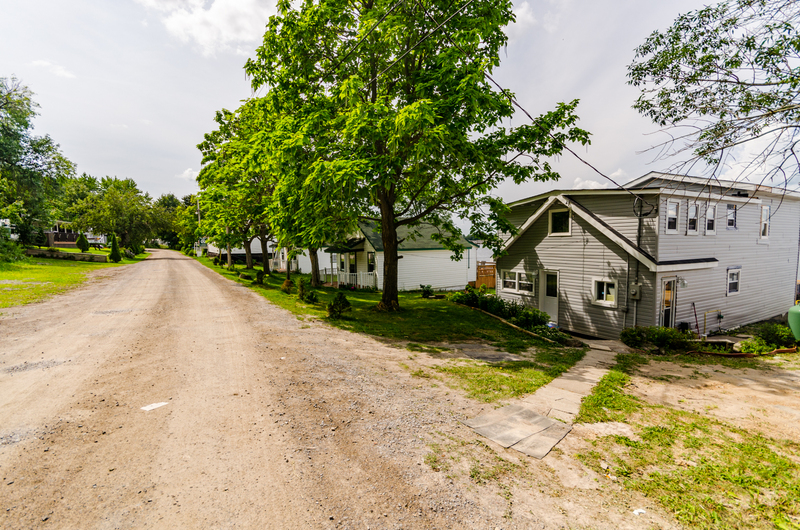 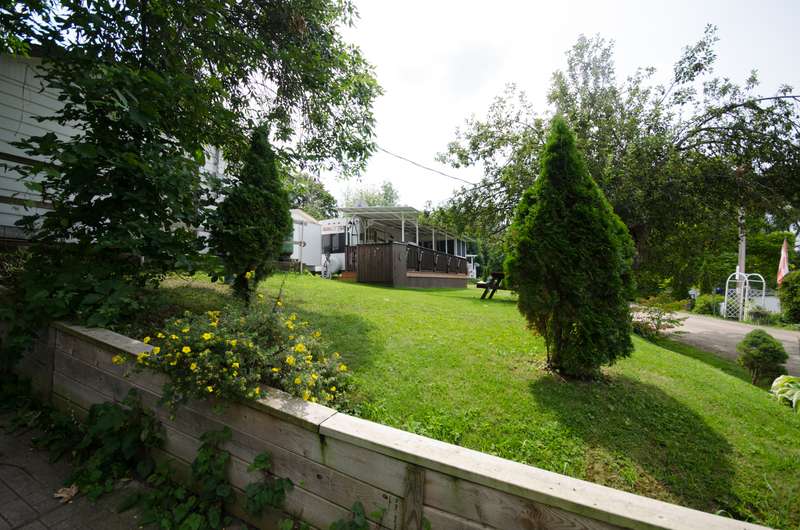 With 8 cottages and one 40 ft. park model trailer, 2 bedroom apt. 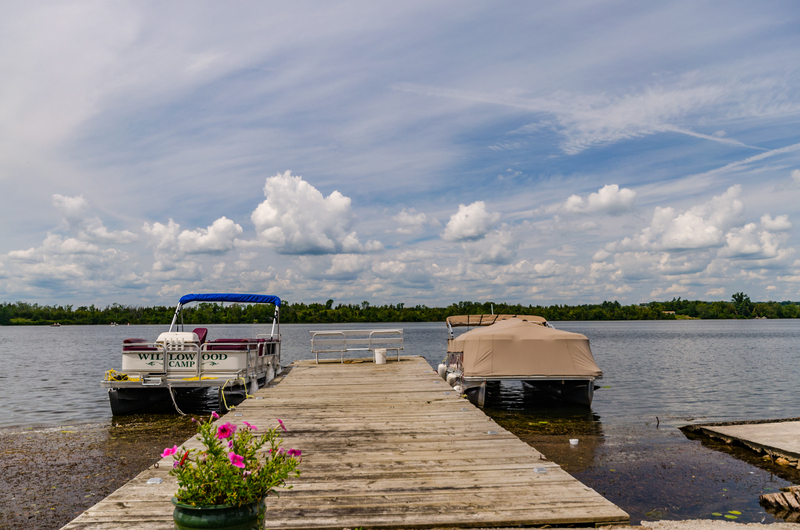 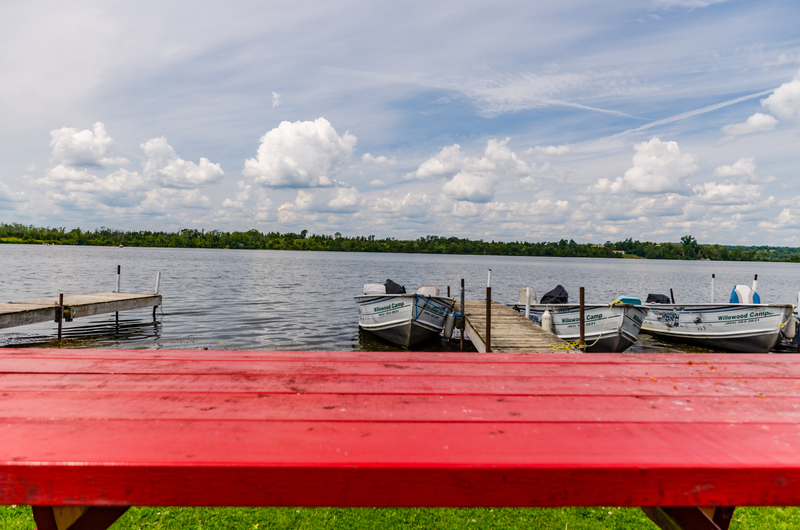 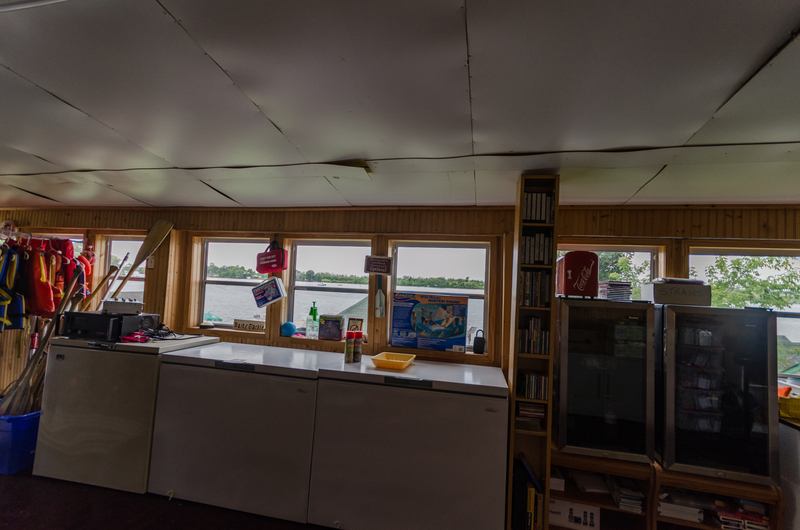 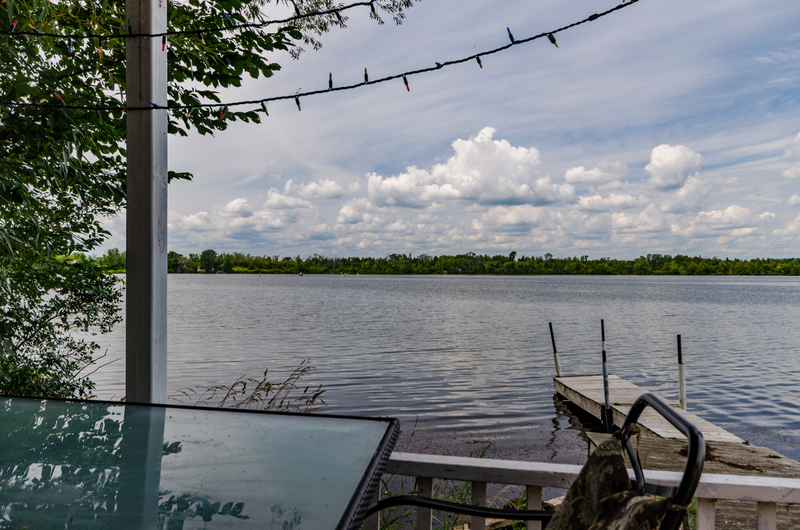 on the shores of Rice Lake right on the waterfront. 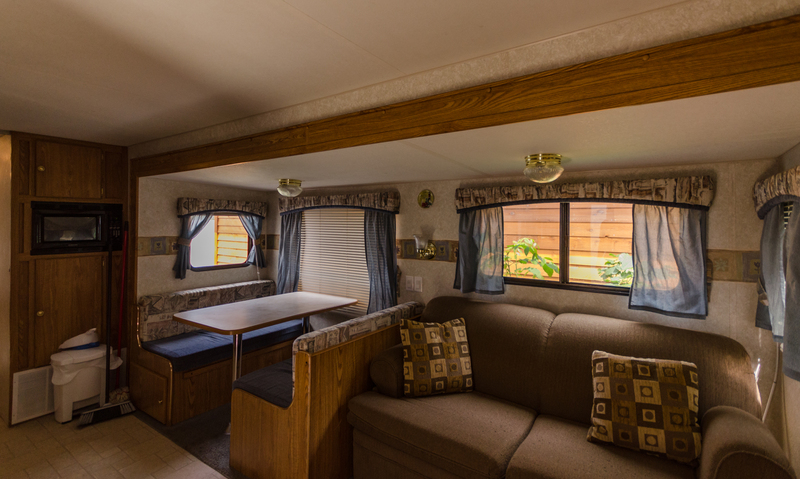 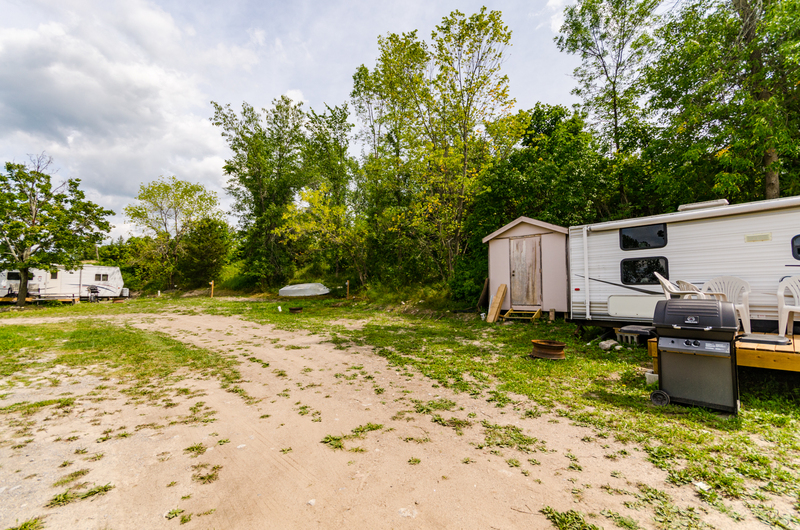 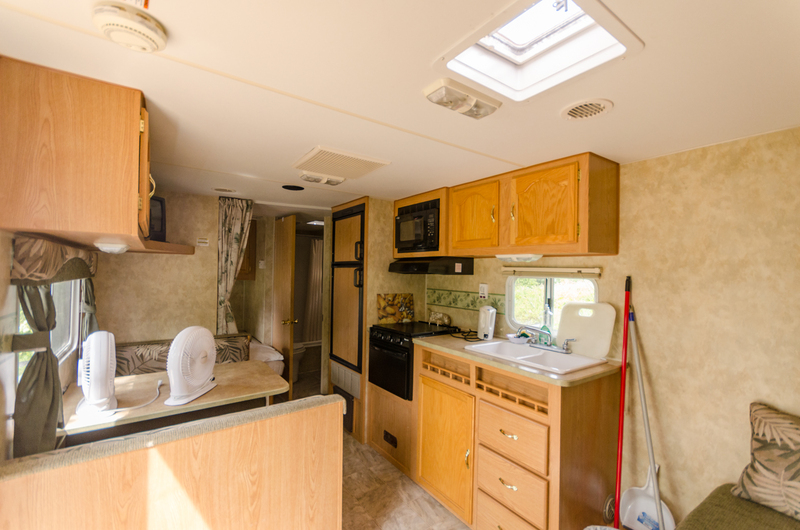 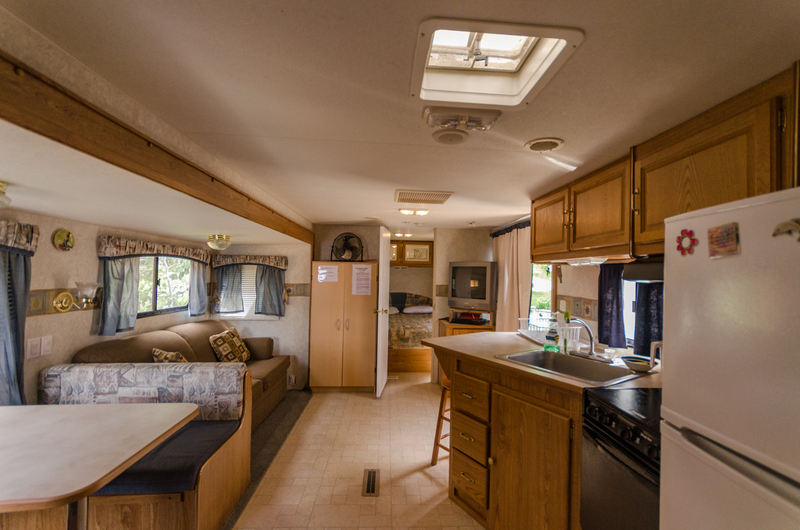 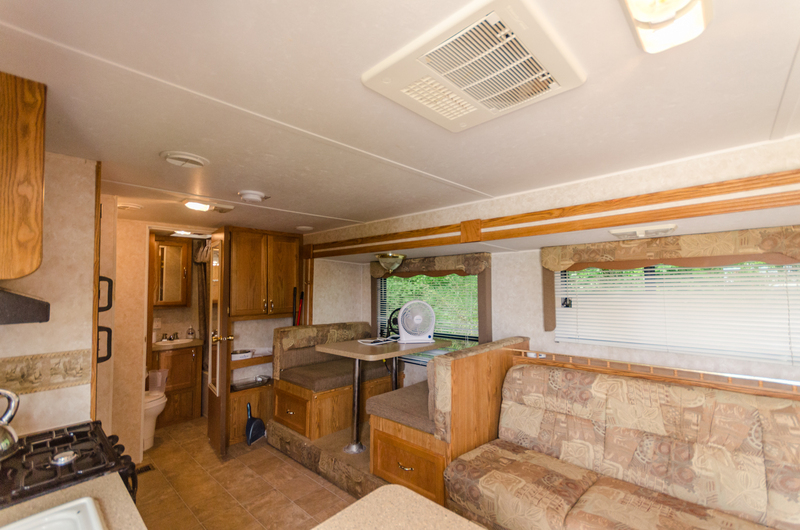 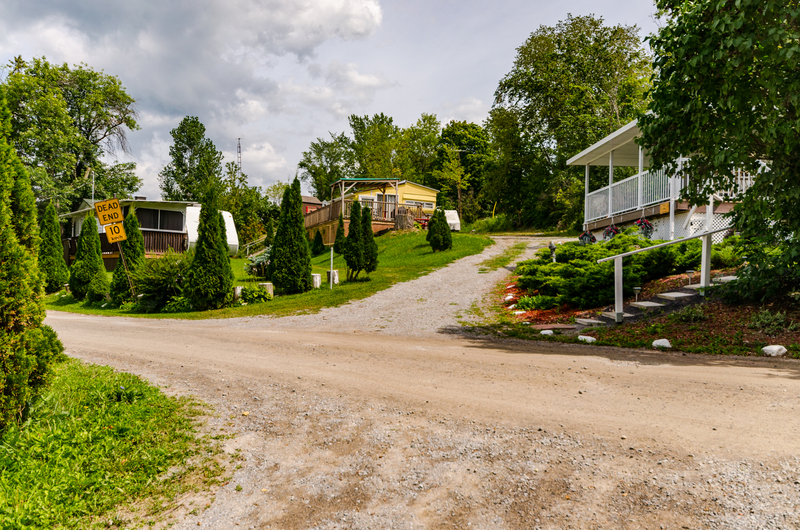 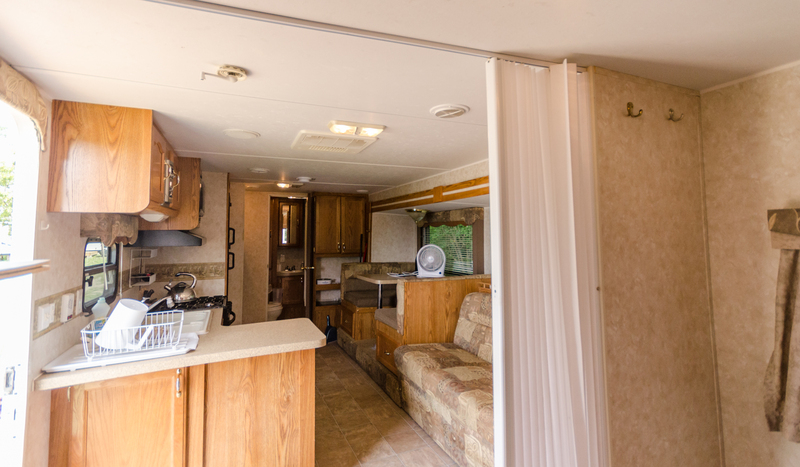 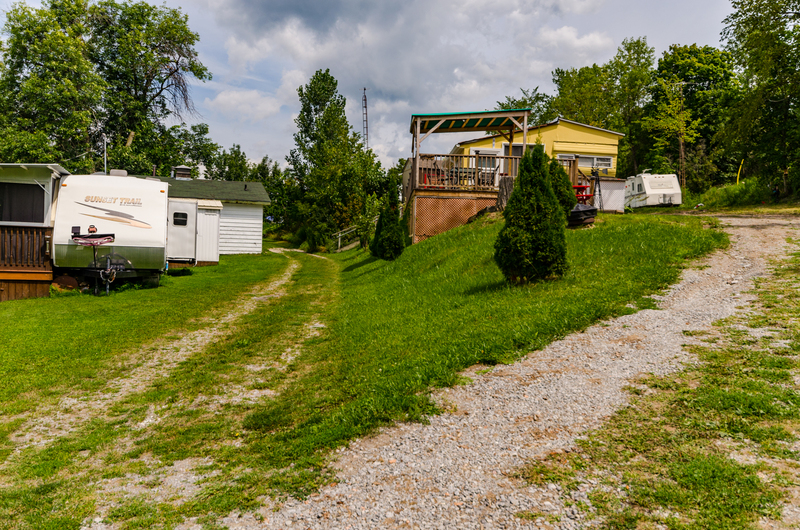 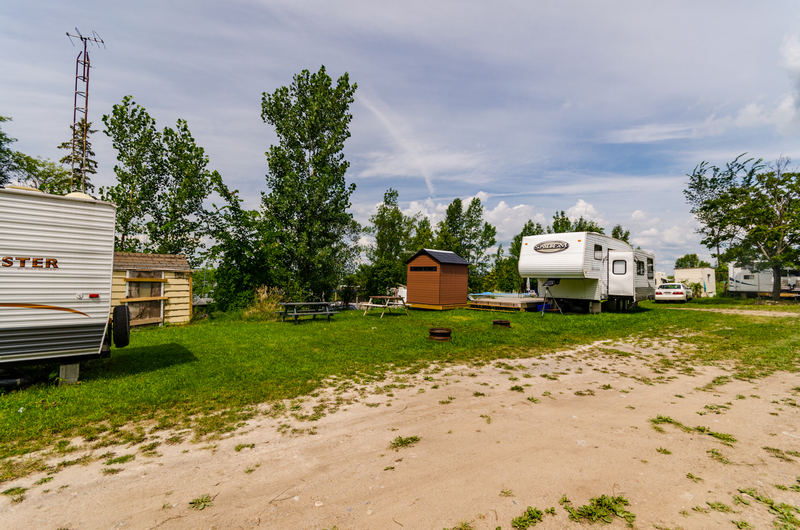 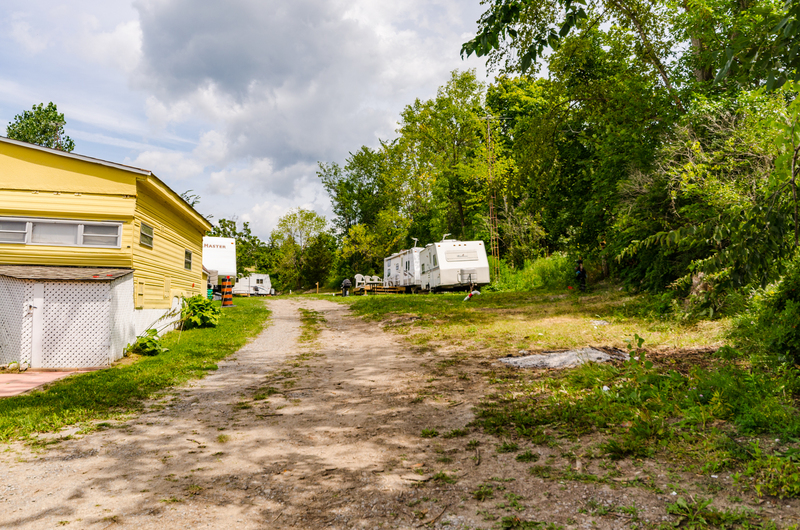 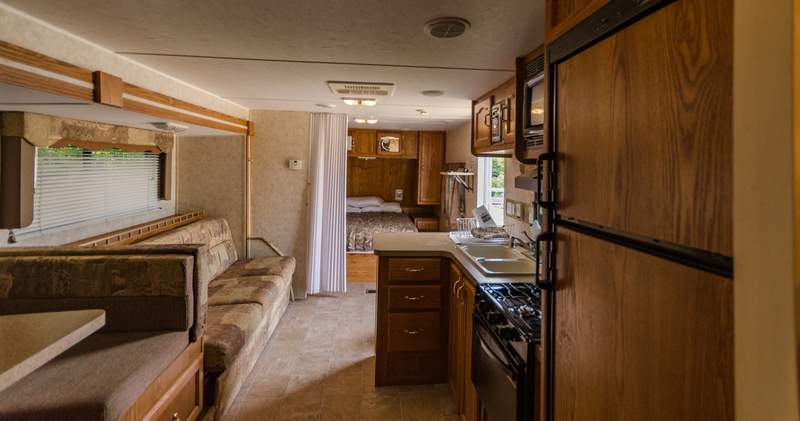 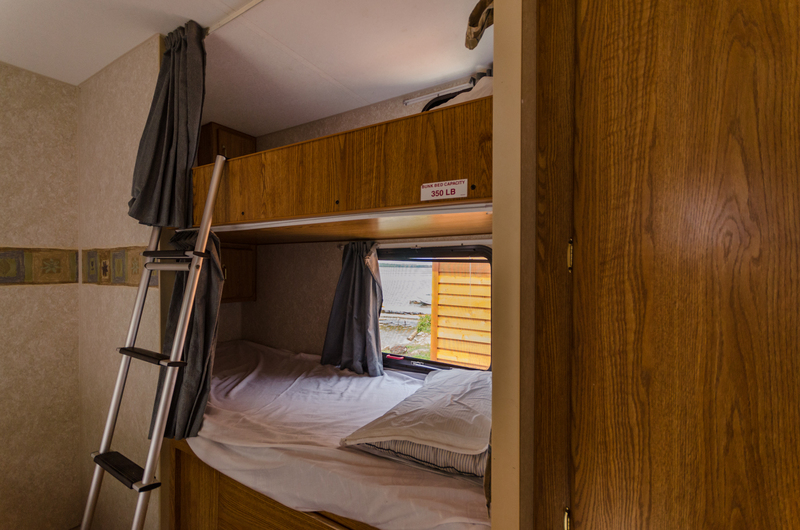 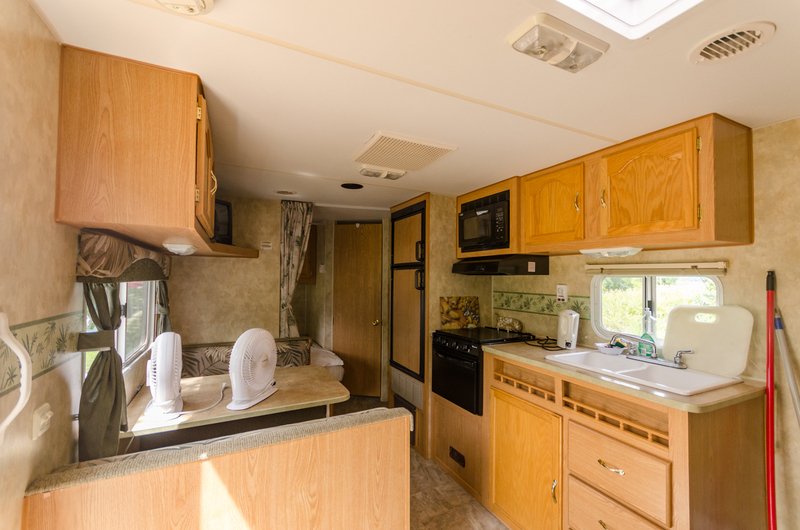 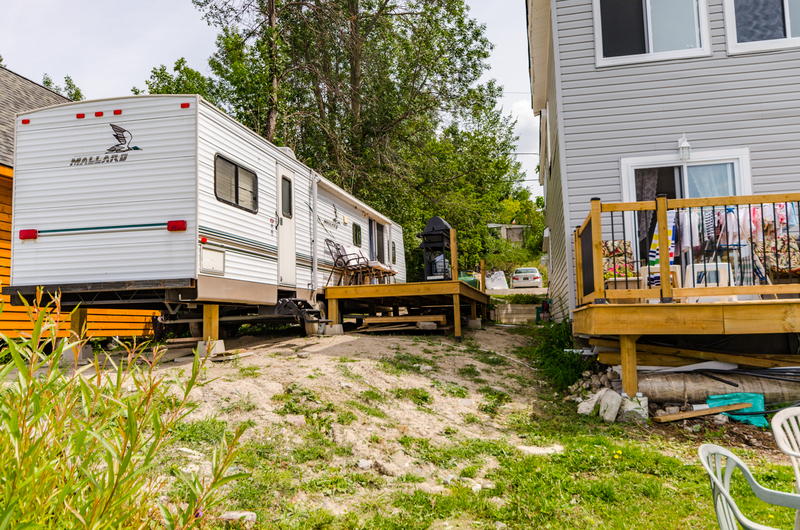 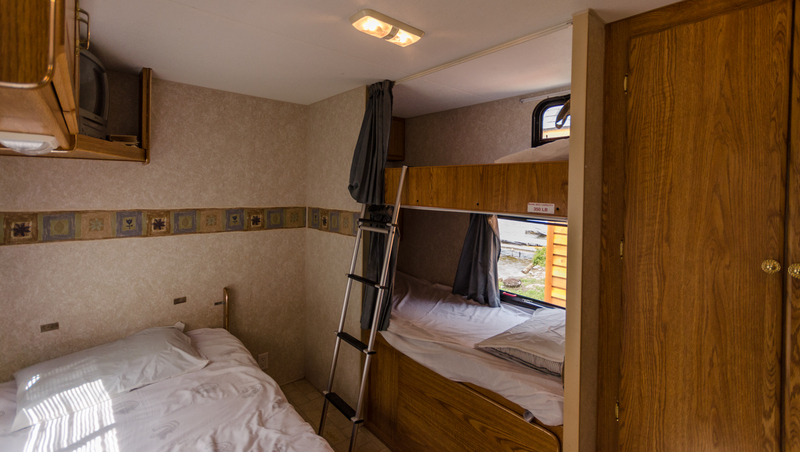 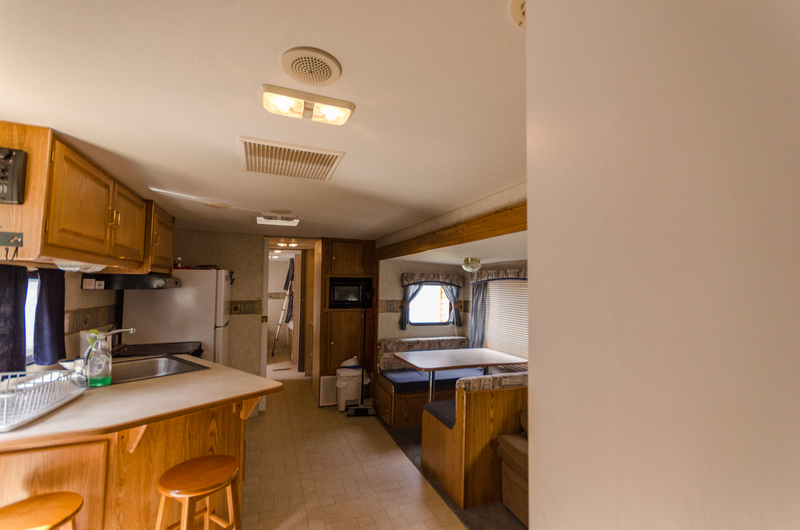 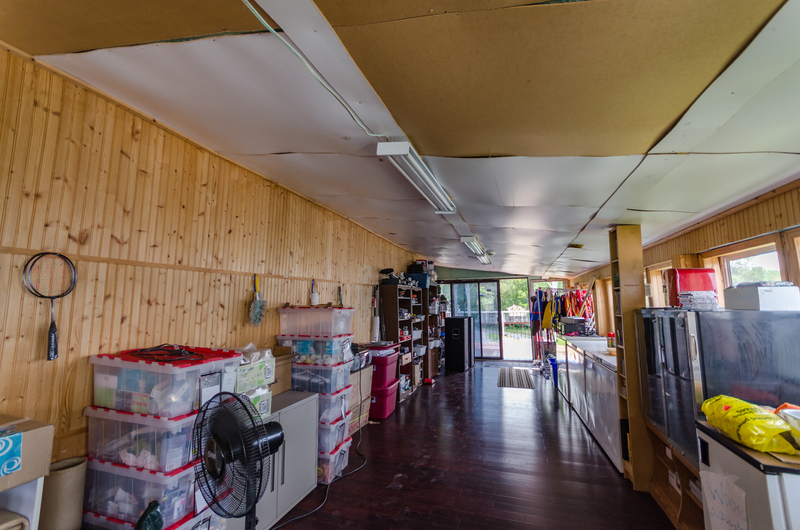 On the back lot 14 seasonal trailer sites with 7 fully serviced with 2 being owner rental units and 7 with hydro and water, washroom and shower facility. 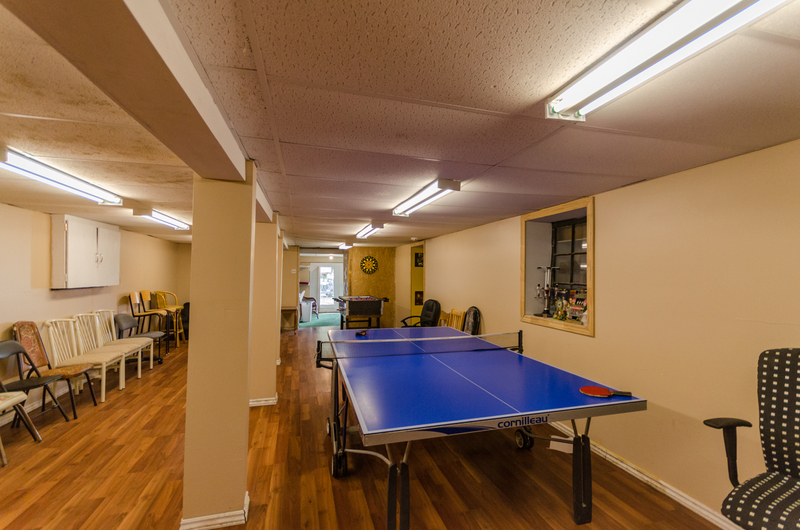 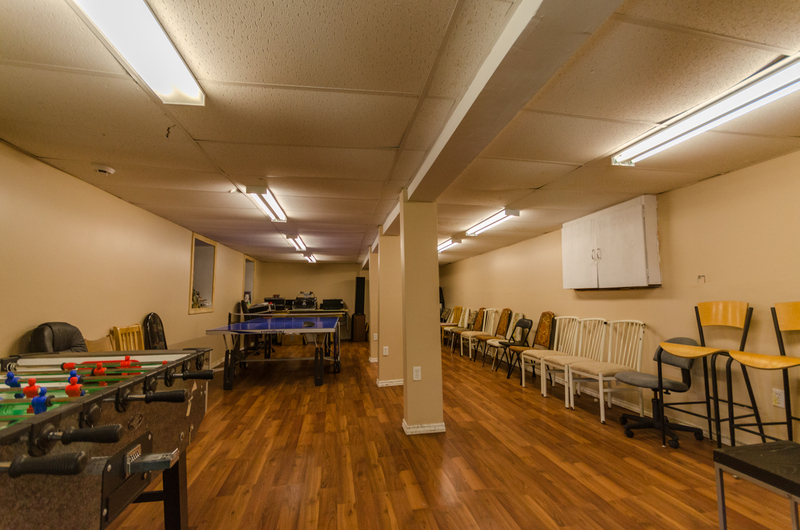 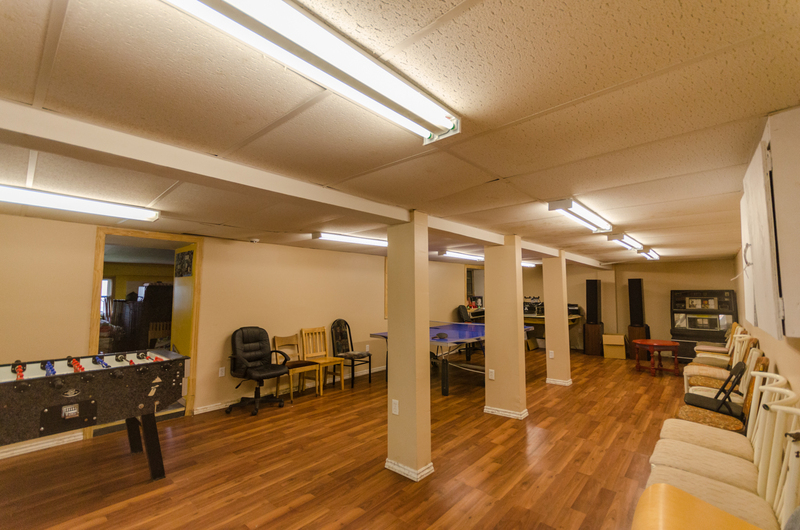 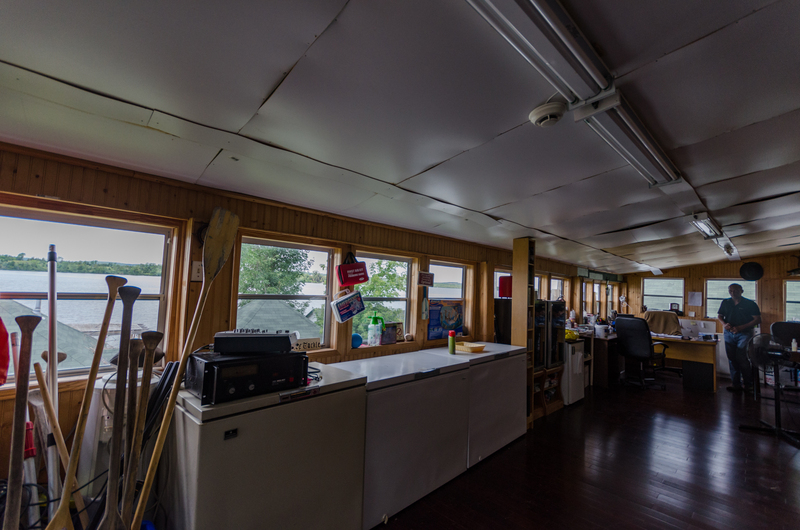 Store and office area, games room for rainy days or gatherings. 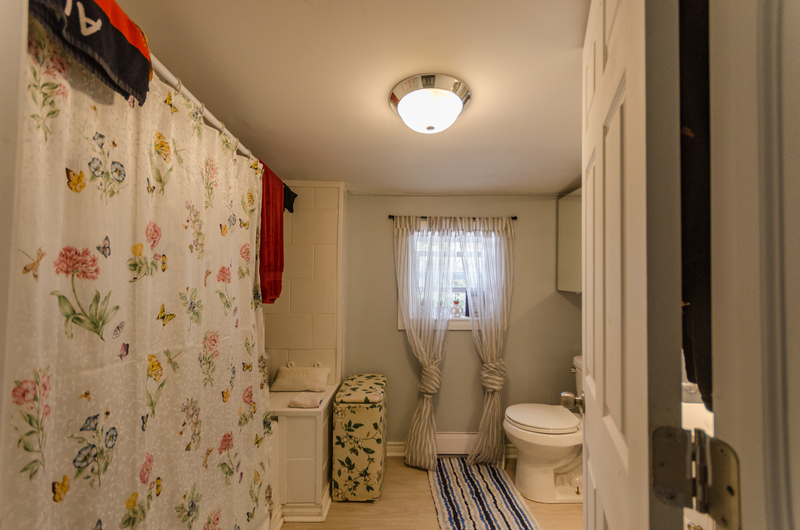 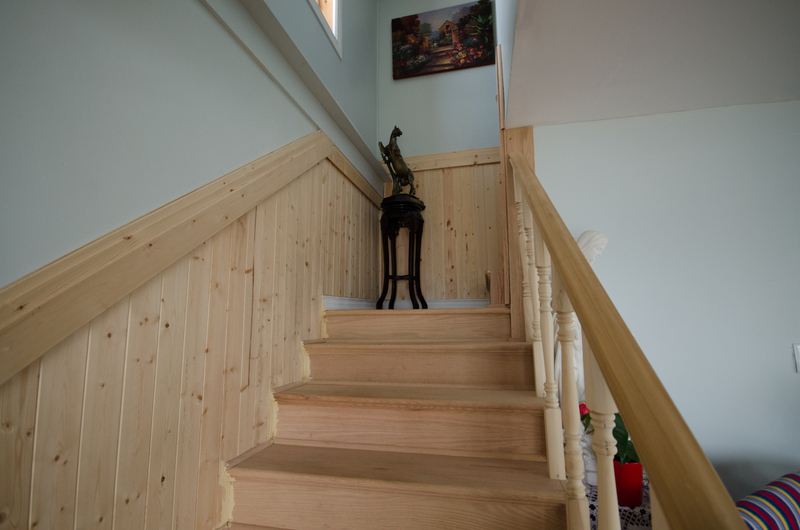 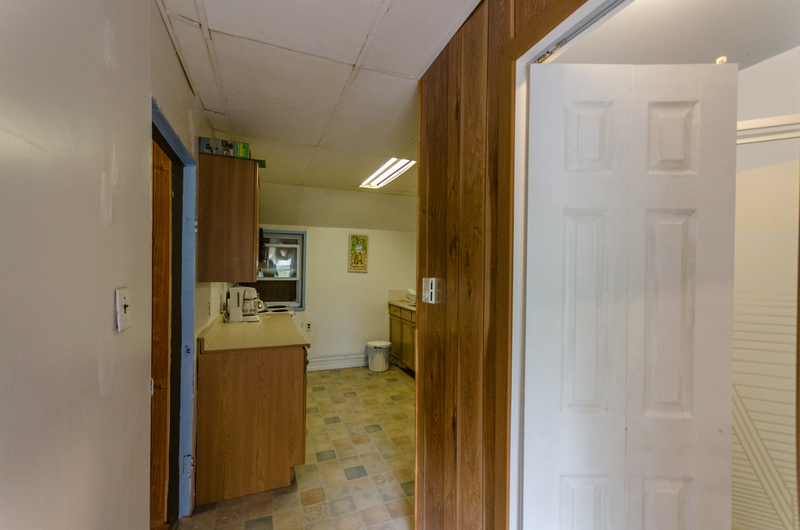 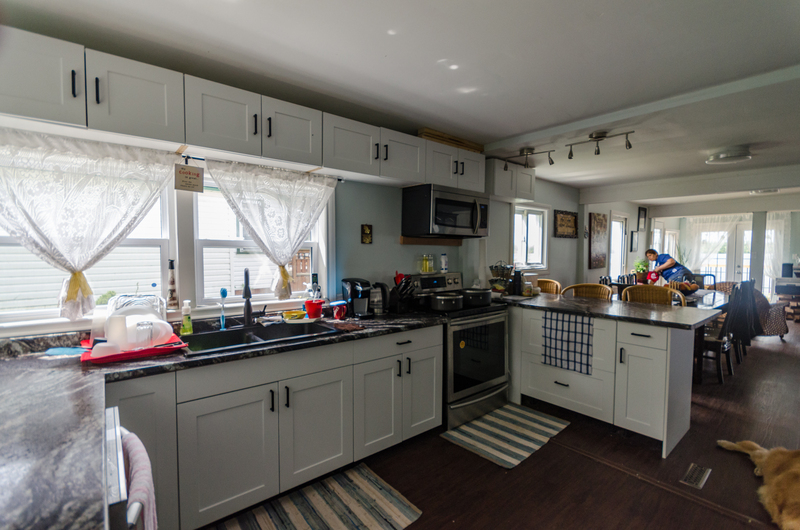 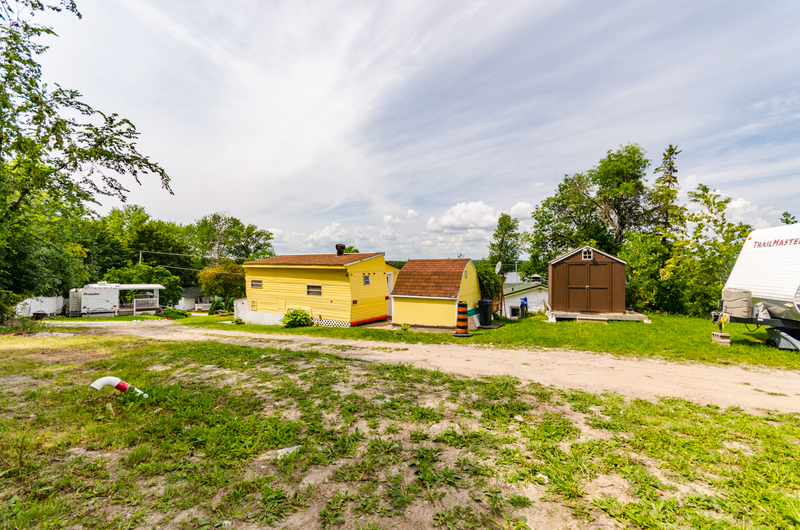 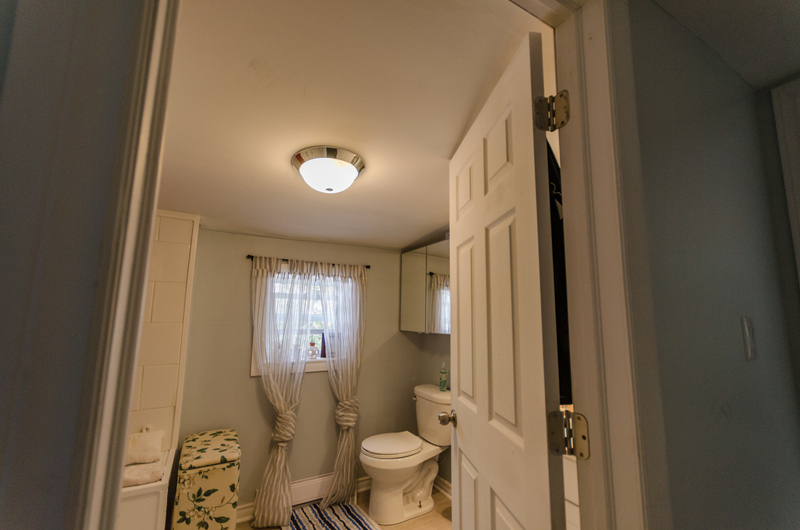 Many updates including completely remodeled owners home with approx. 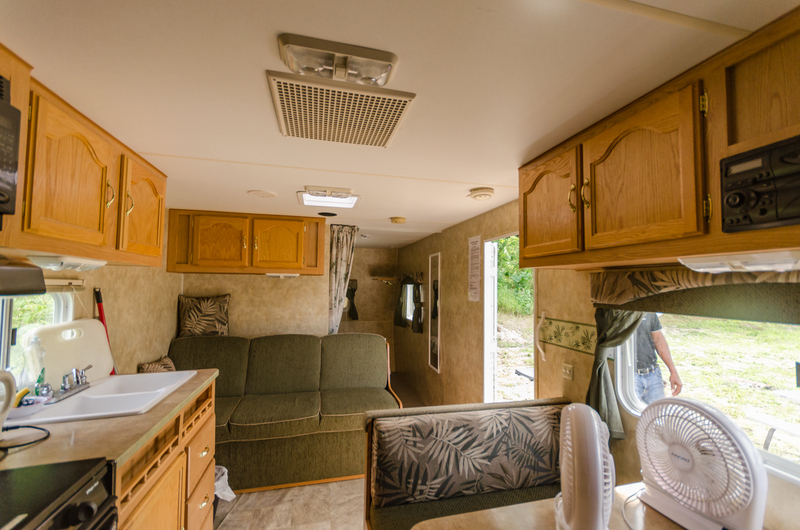 200k invested. 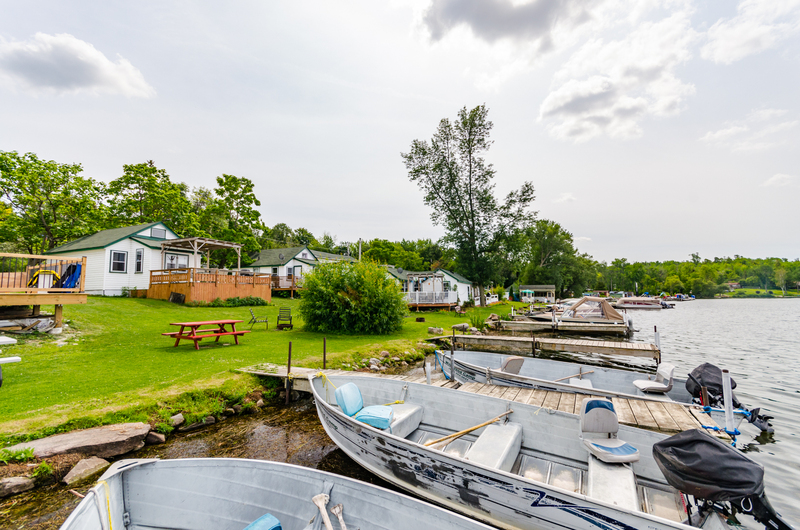 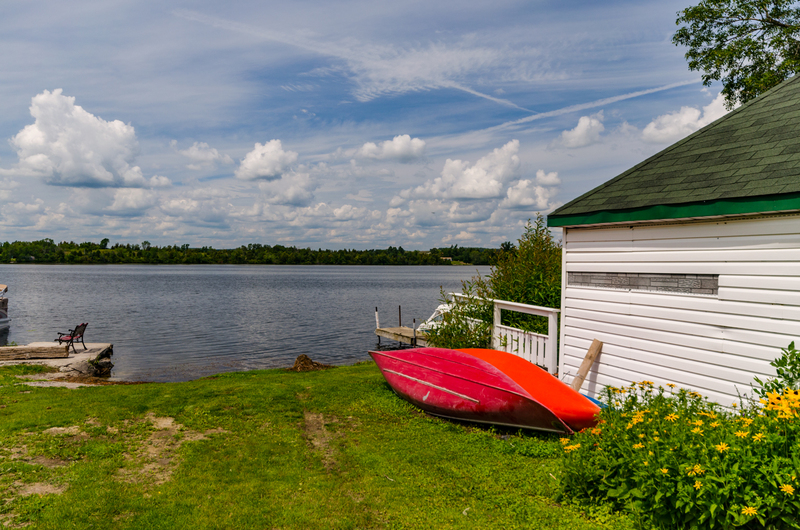 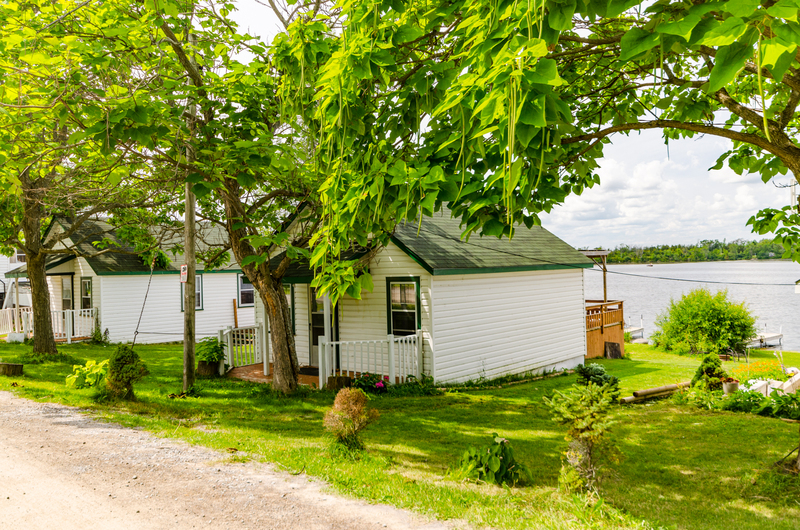 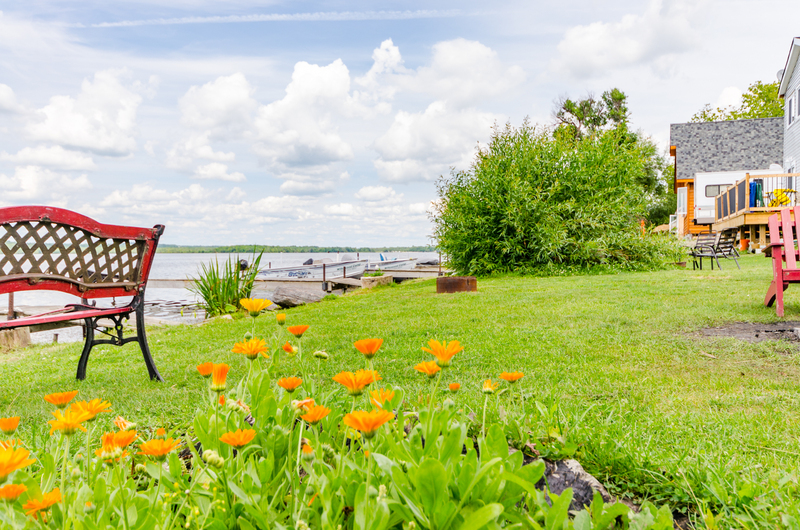 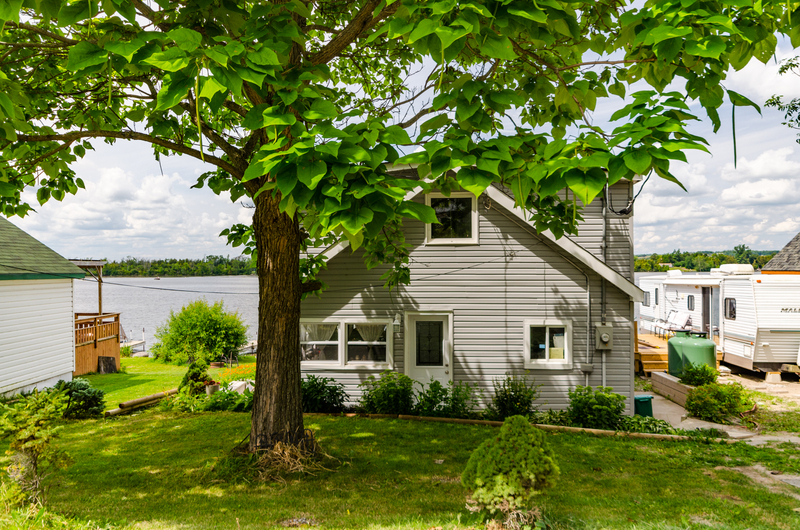 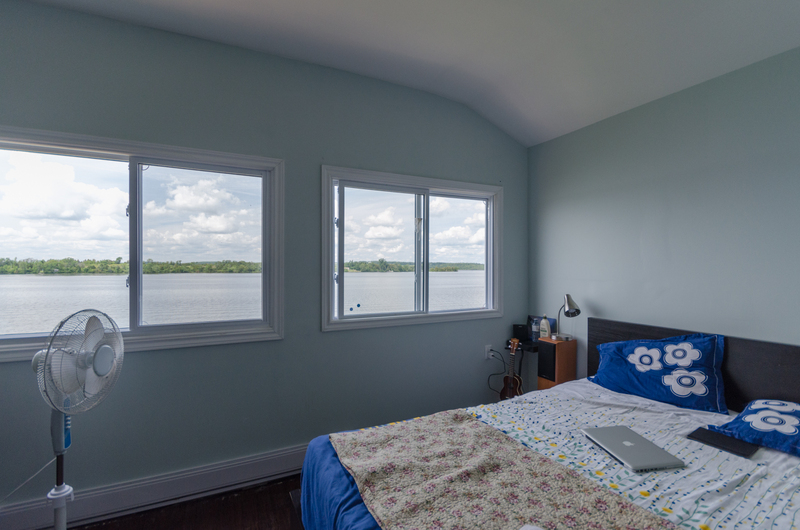 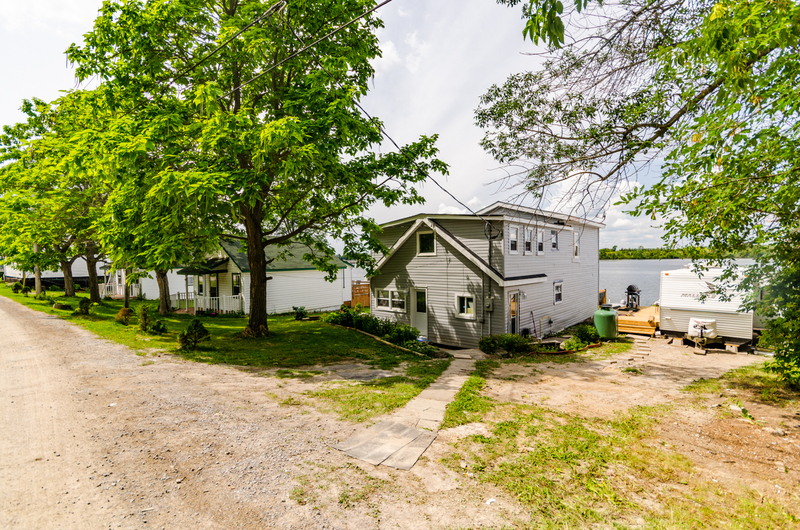 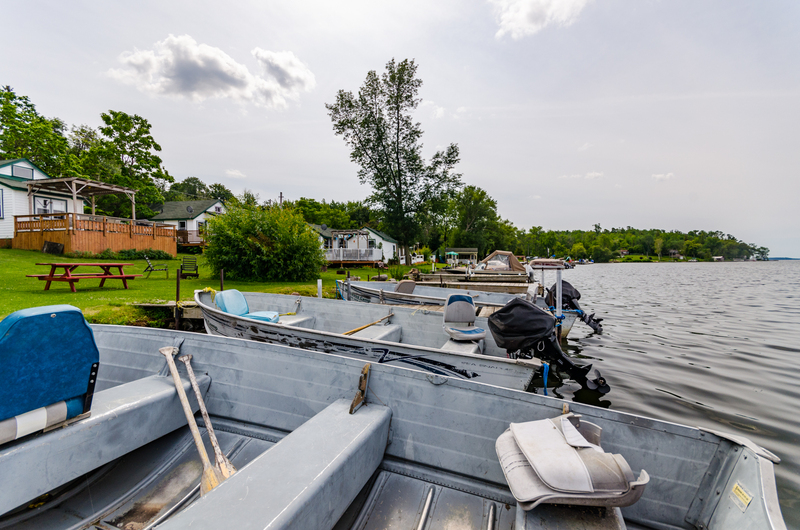 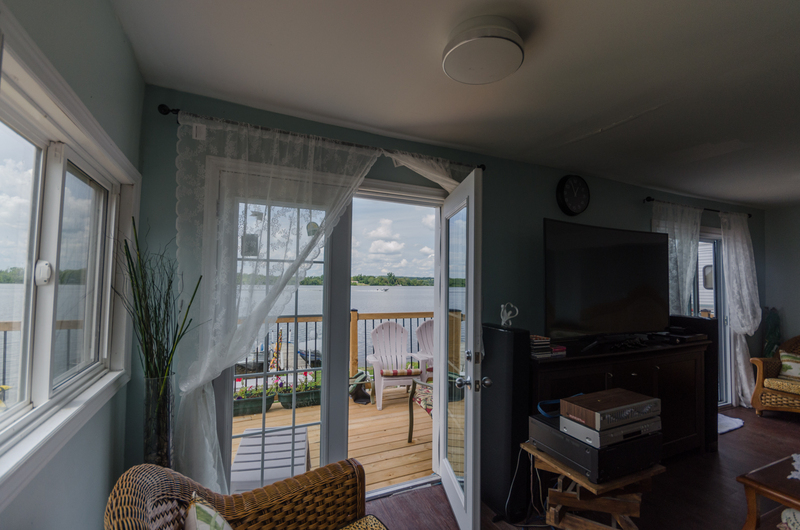 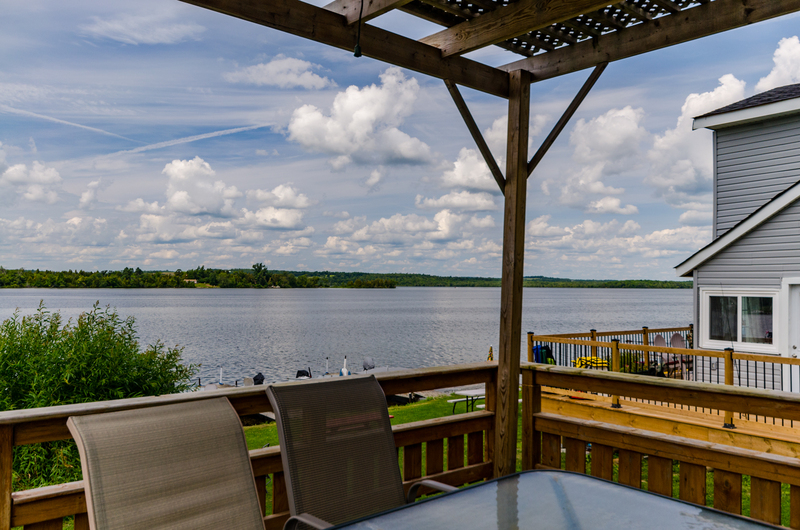 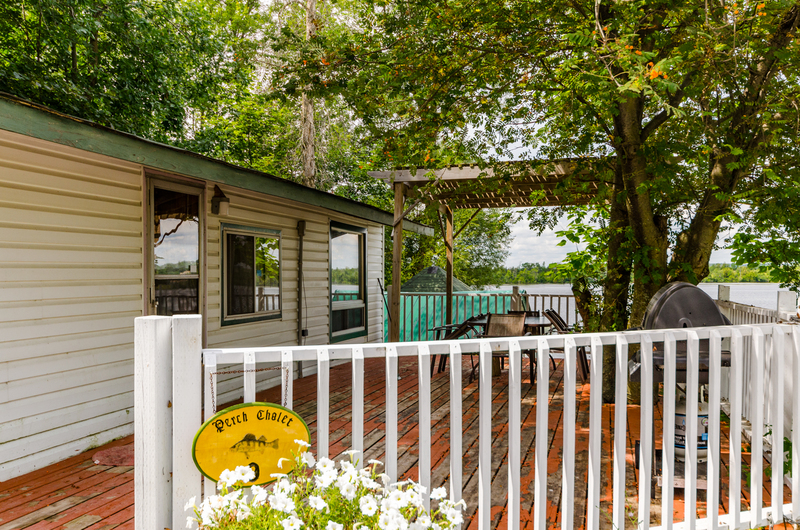 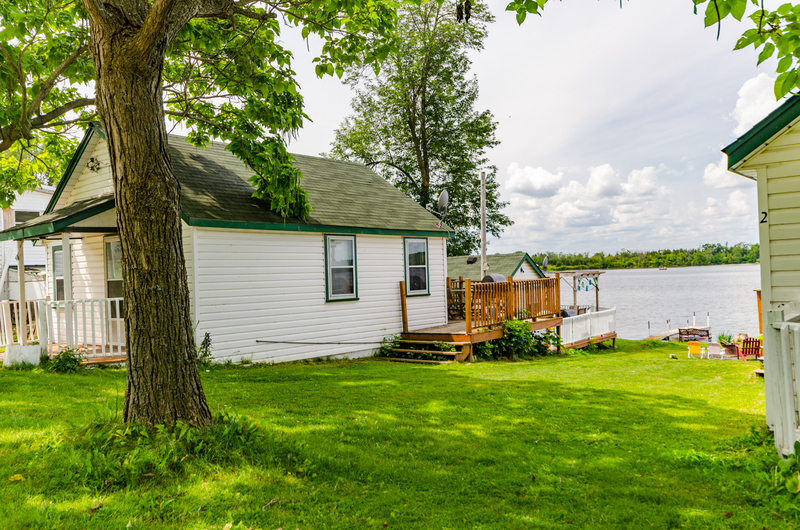 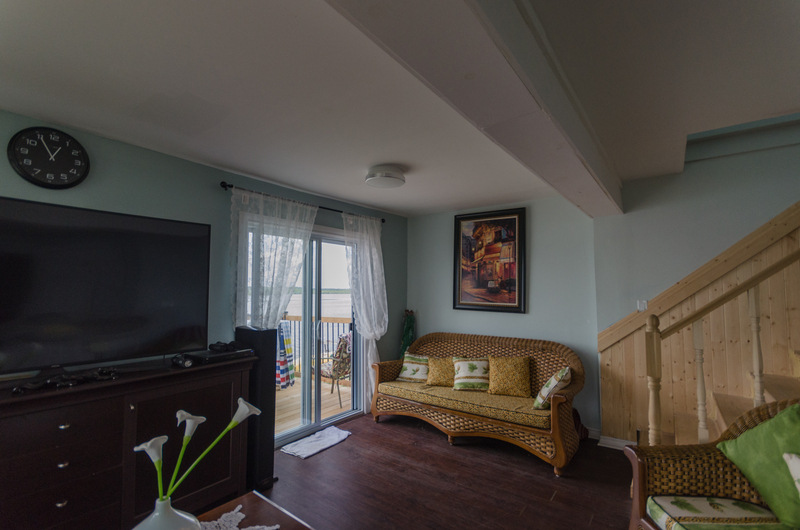 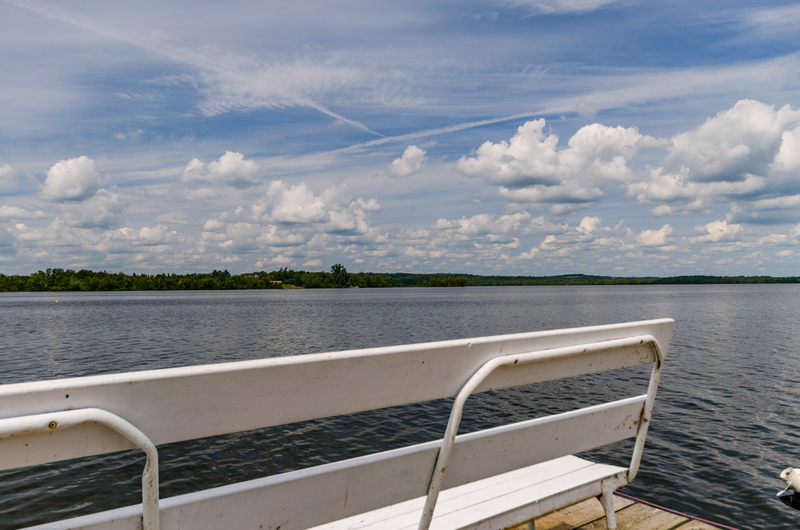 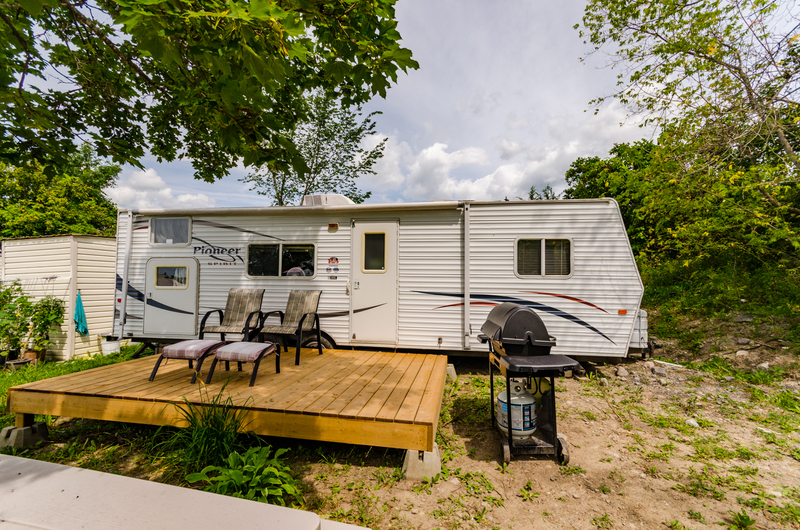 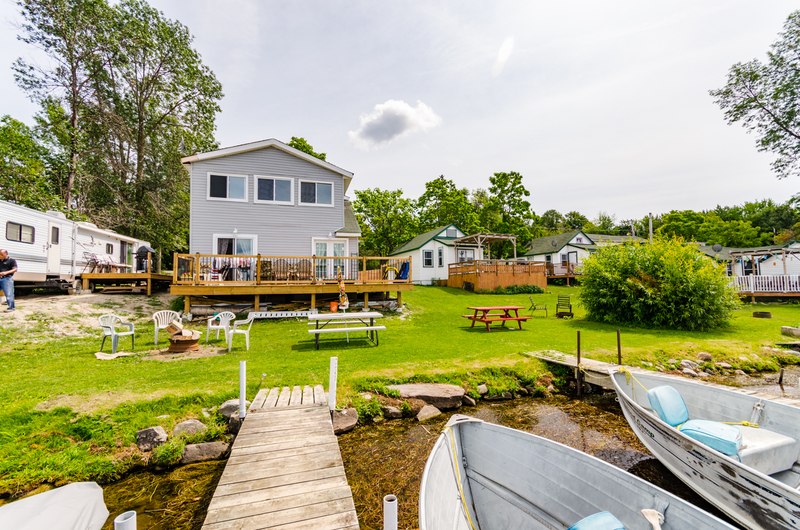 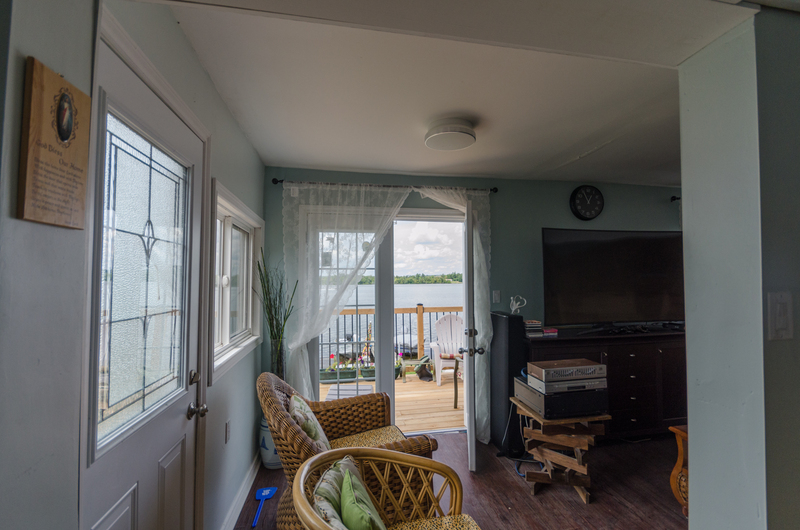 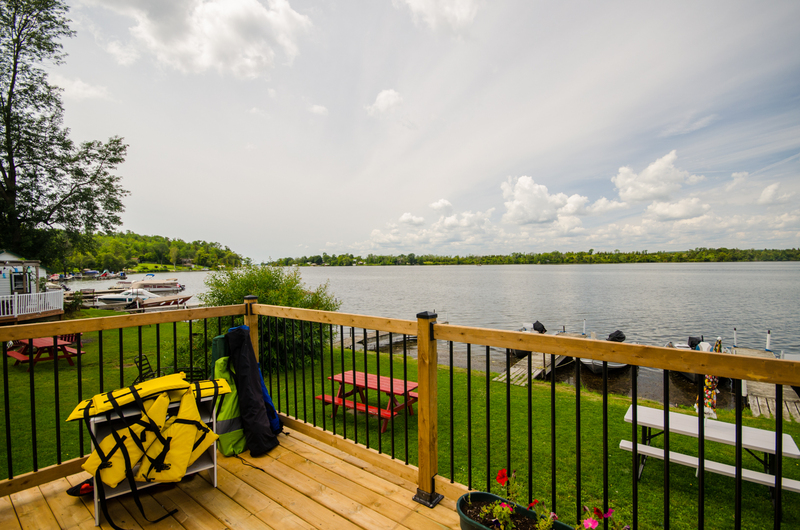 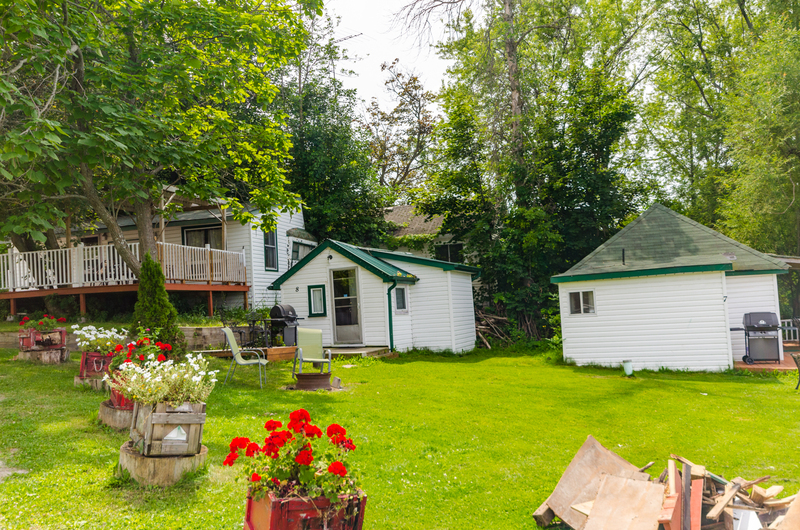 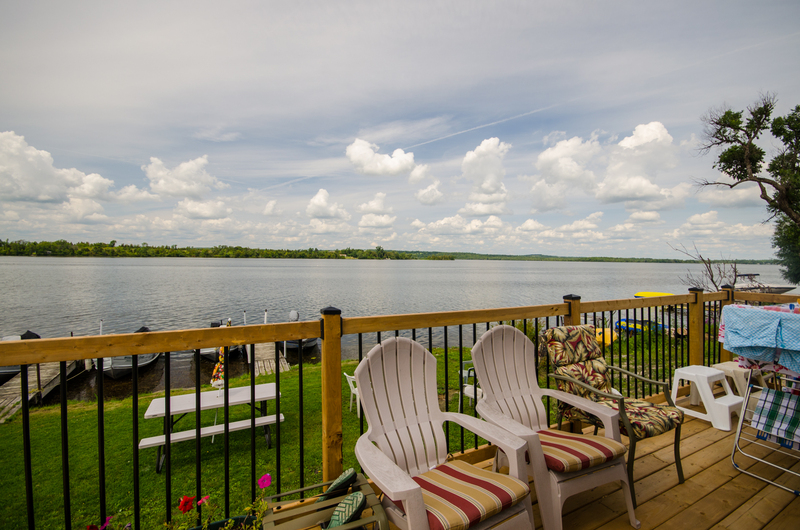 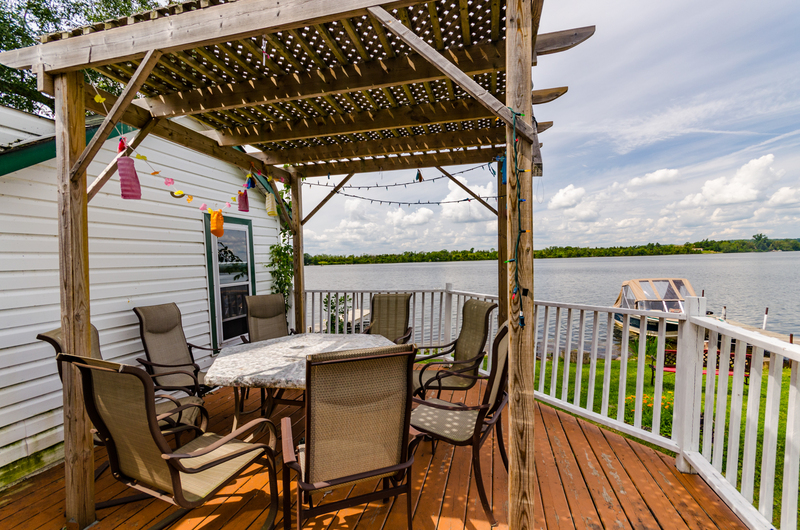 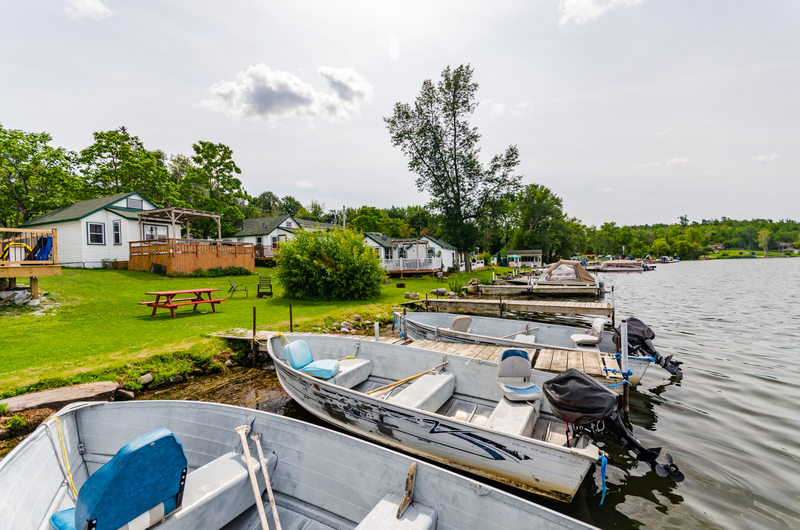 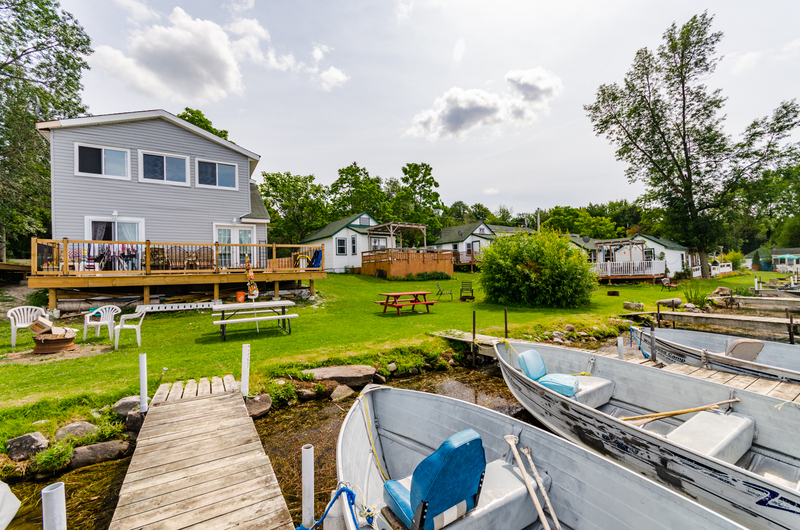 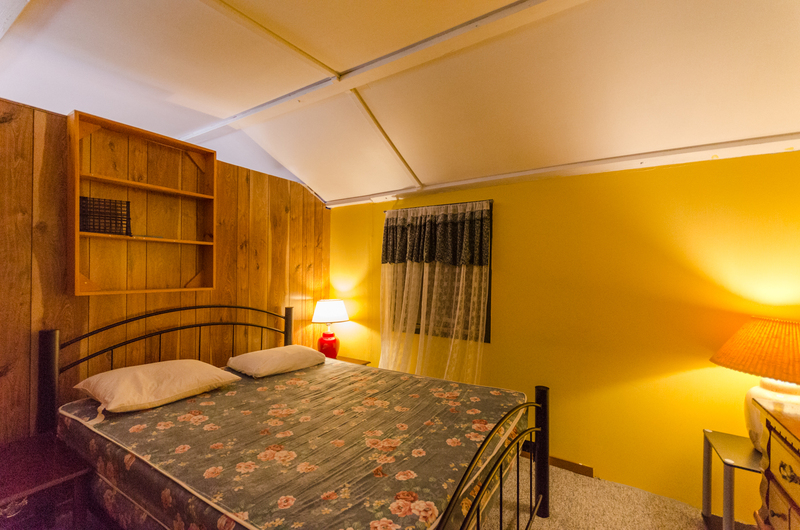 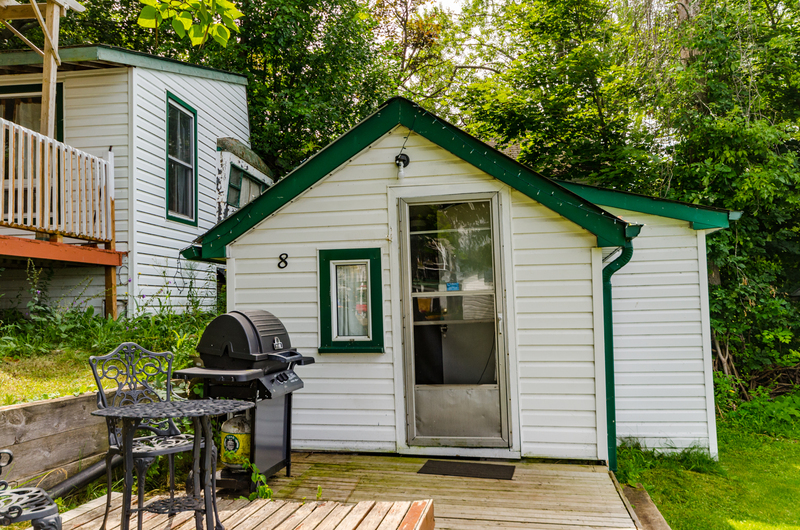 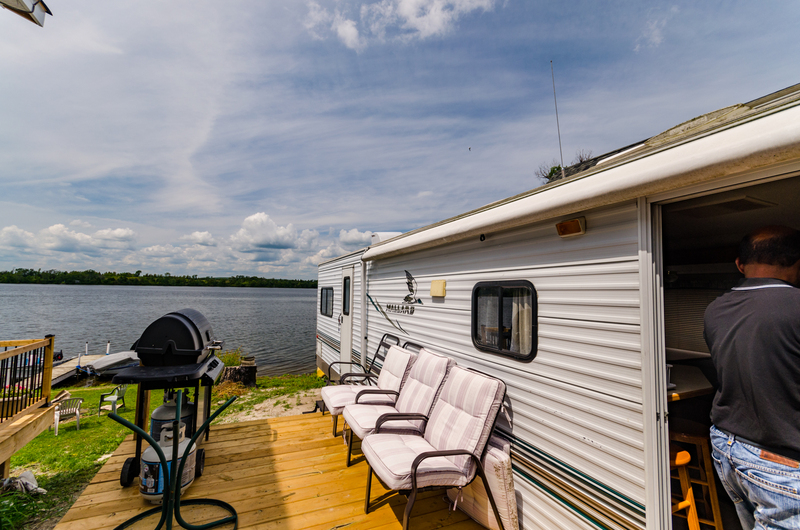 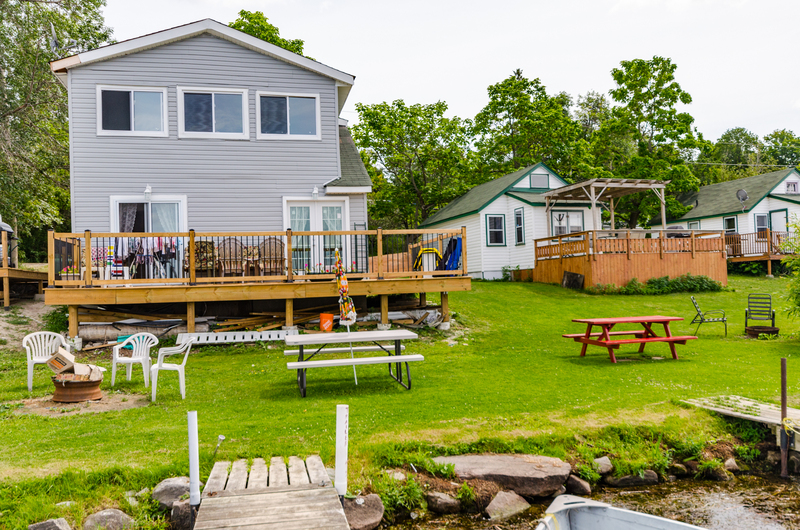 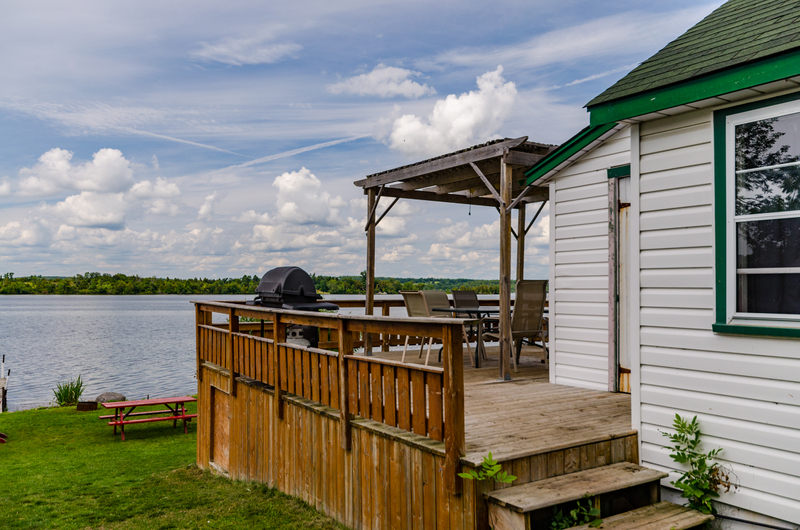 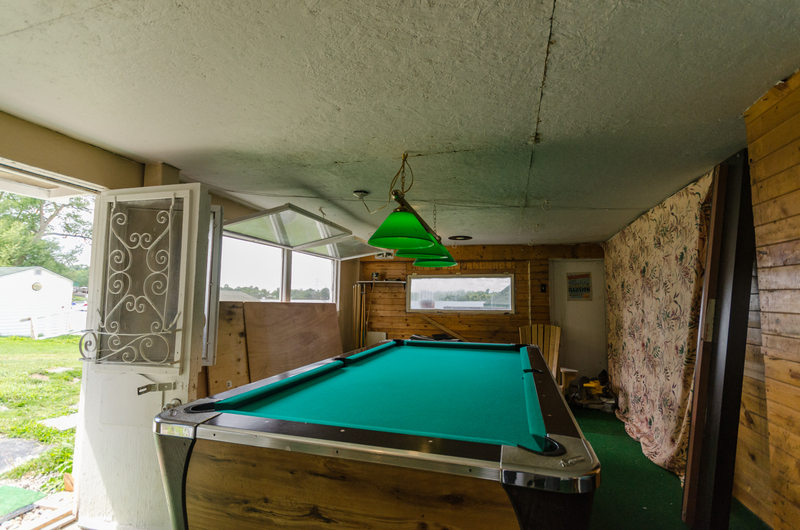 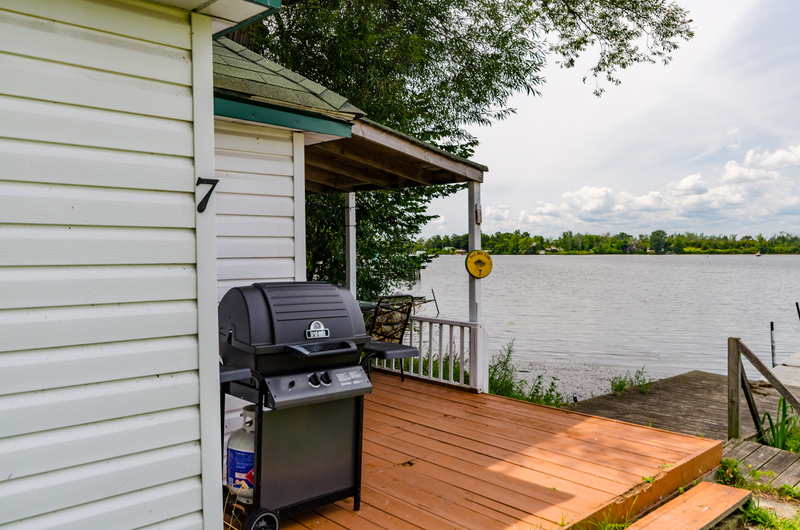 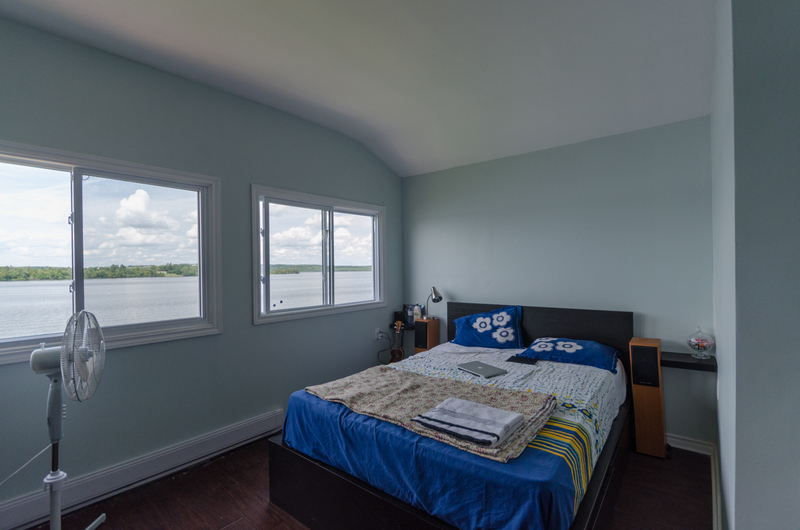 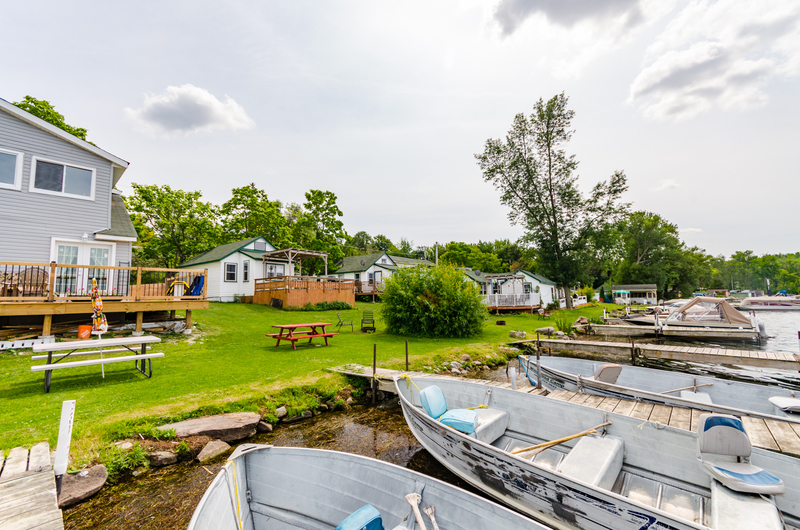 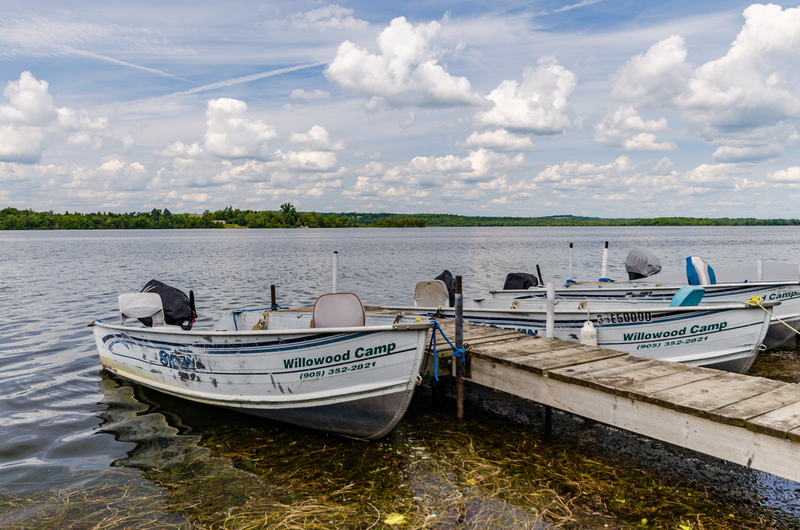 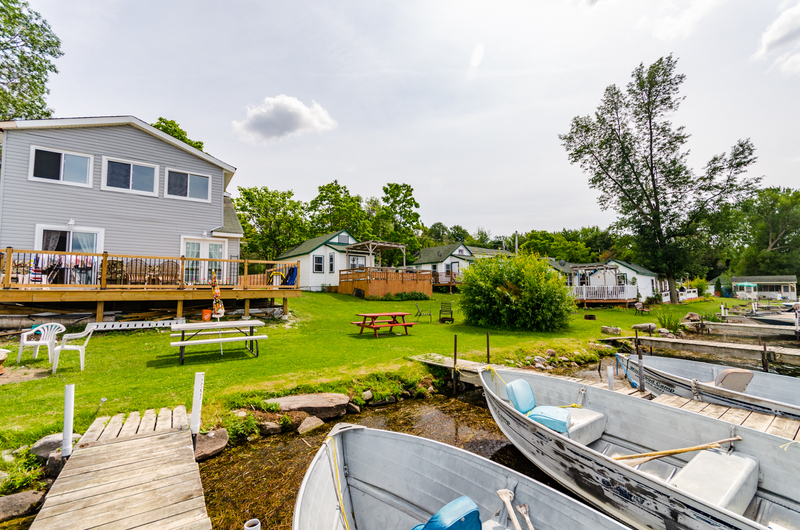 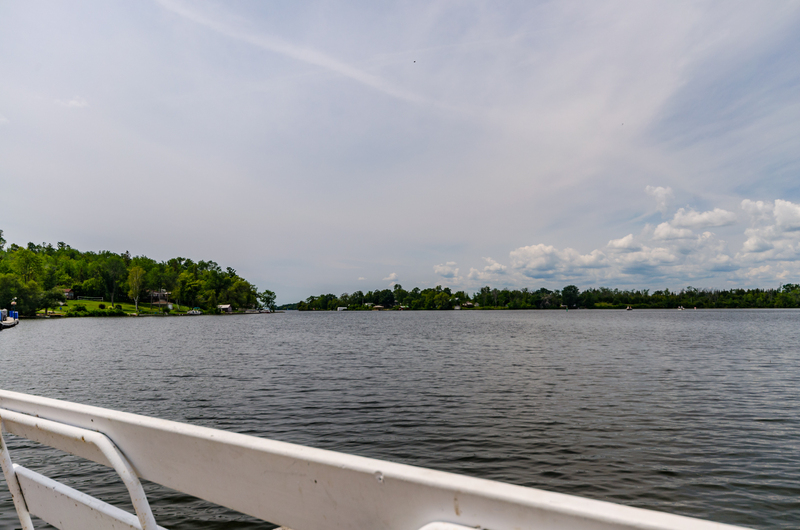 Family vacations and a fishing lovers paradise and so close to the GTA for easy commute. 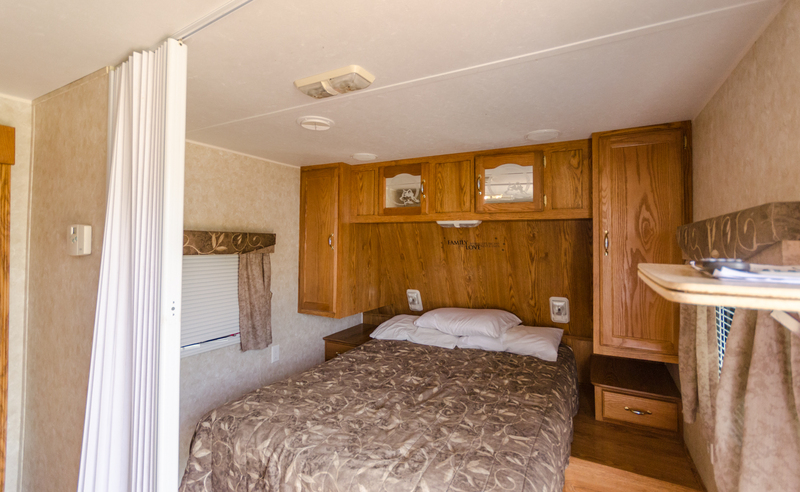 Full List of inclusions/chattels available. 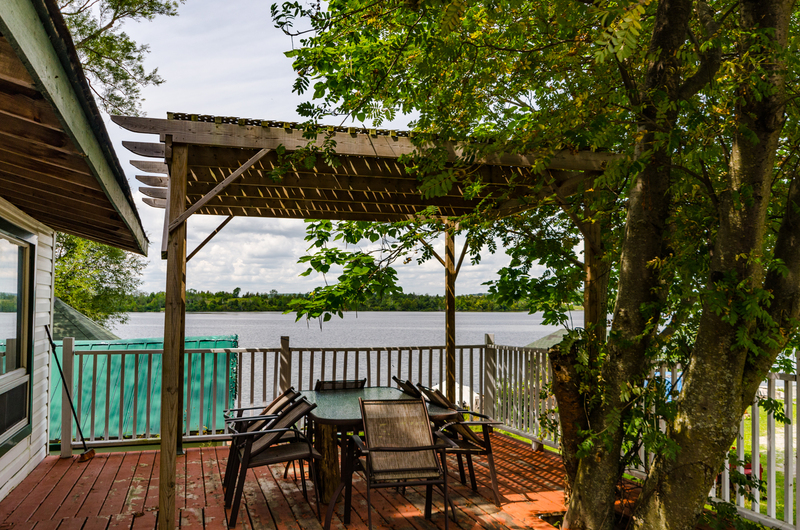 Sales Representative / Real Estate Adviser, Engel & Völkers Collingwood Muskoka Real Estate Brokerage.